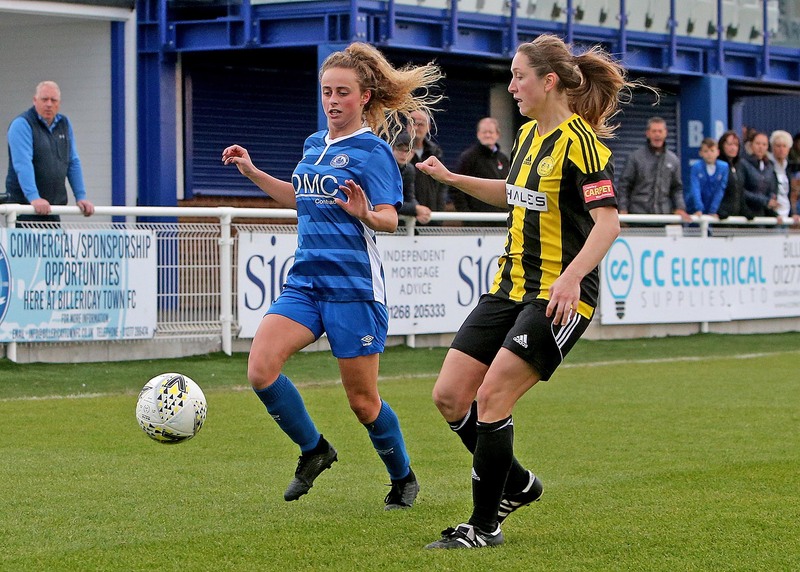 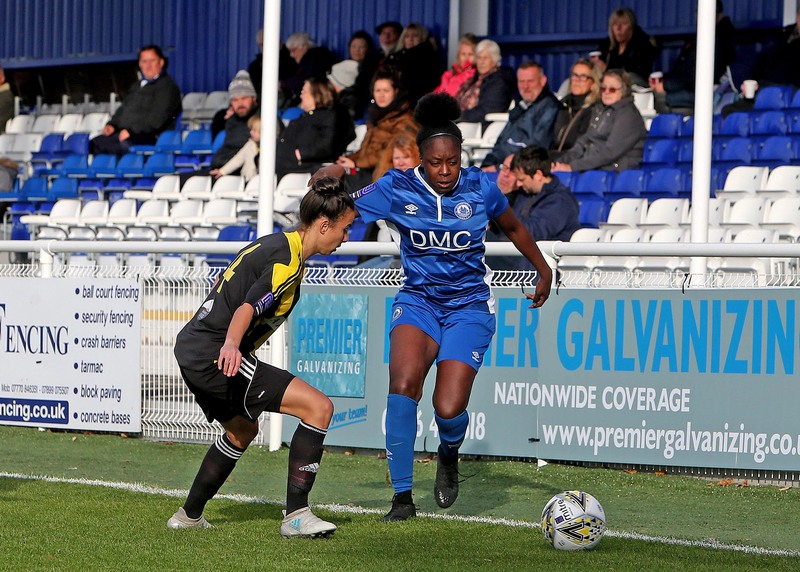 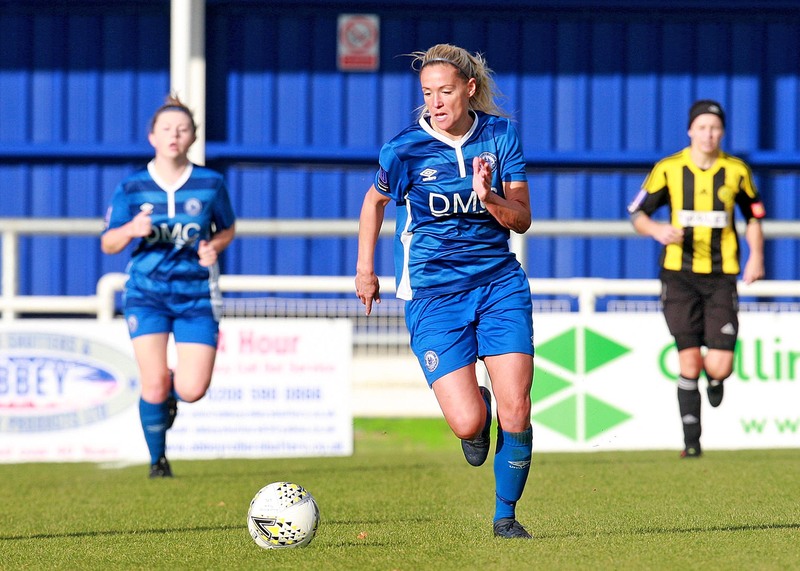 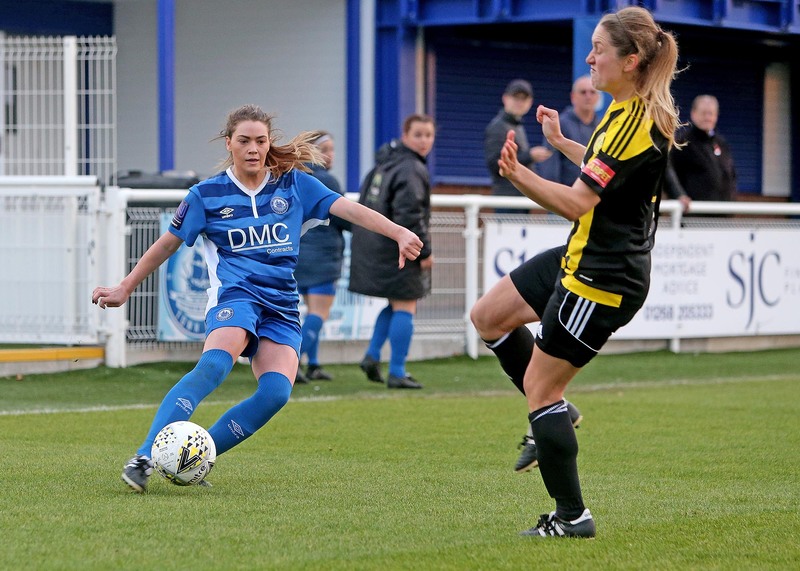 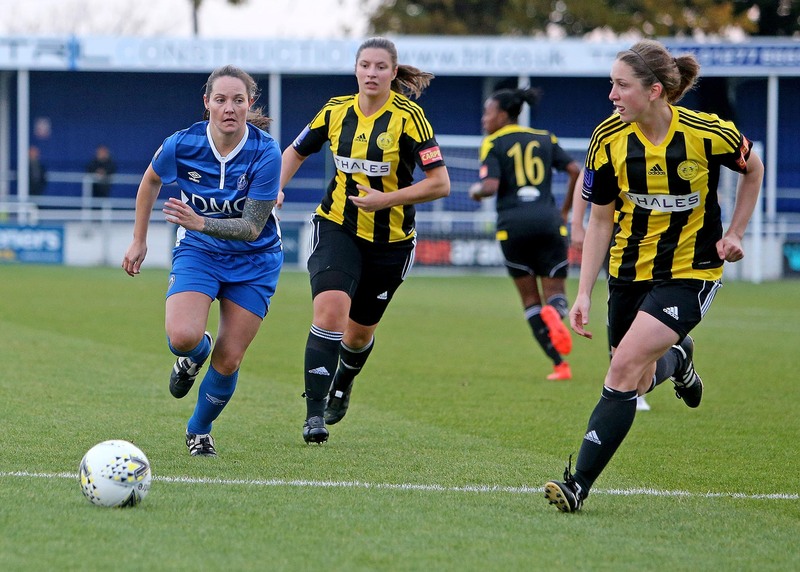 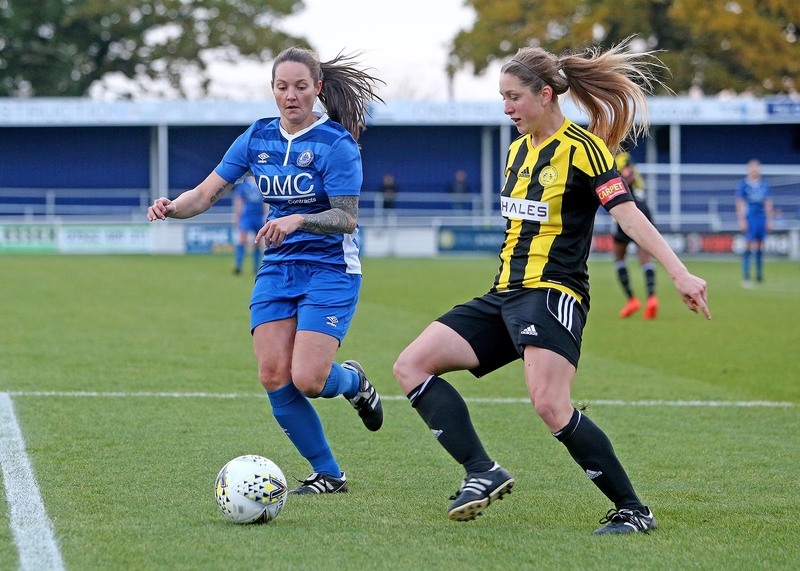 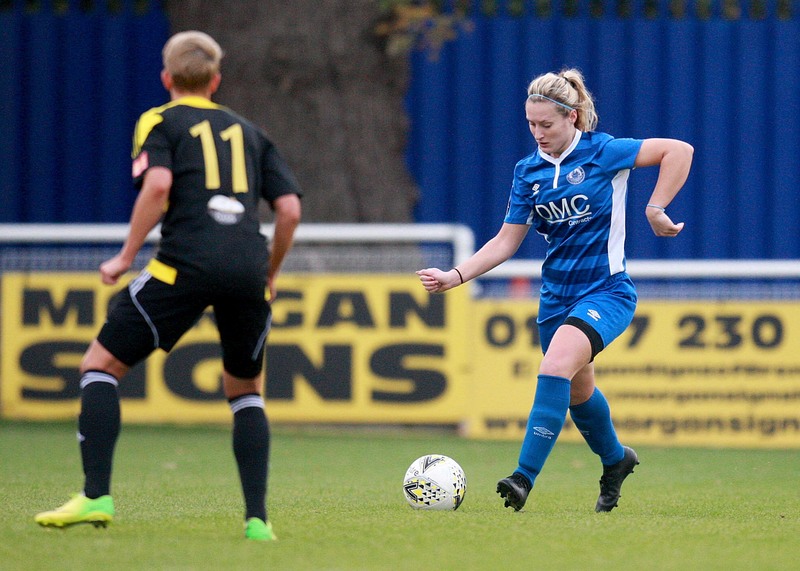 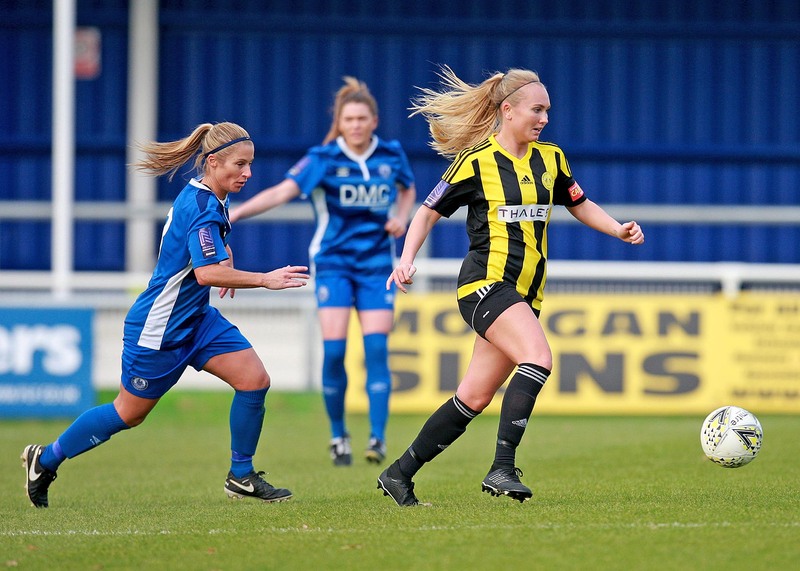 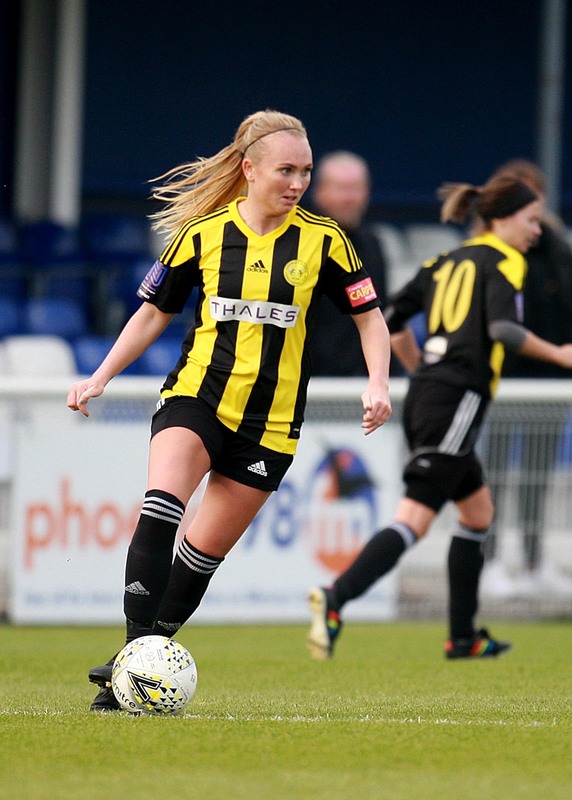 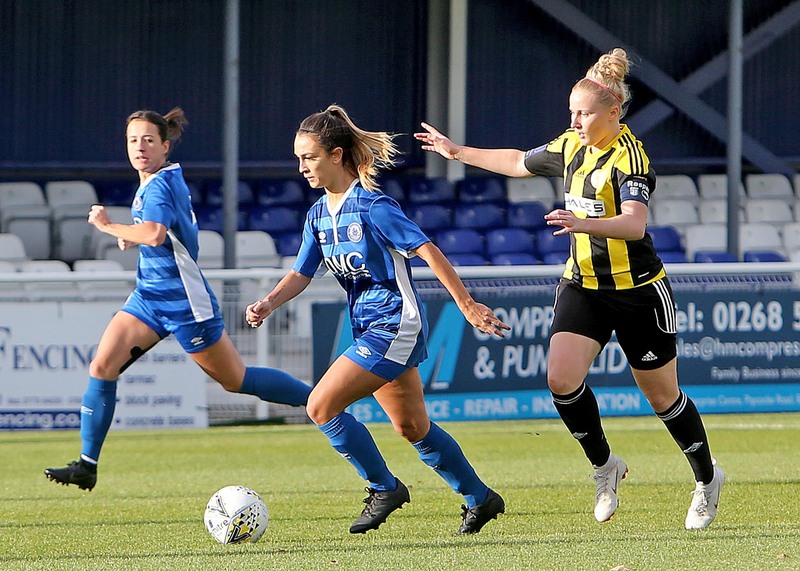 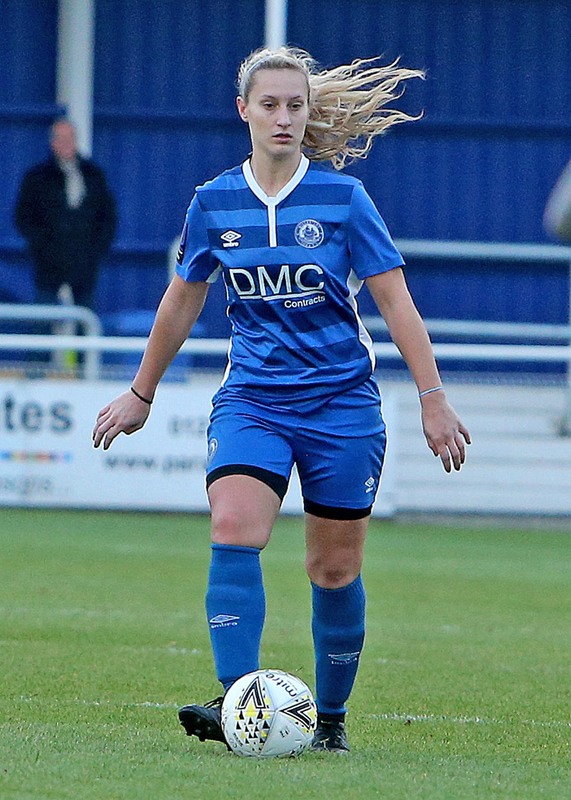 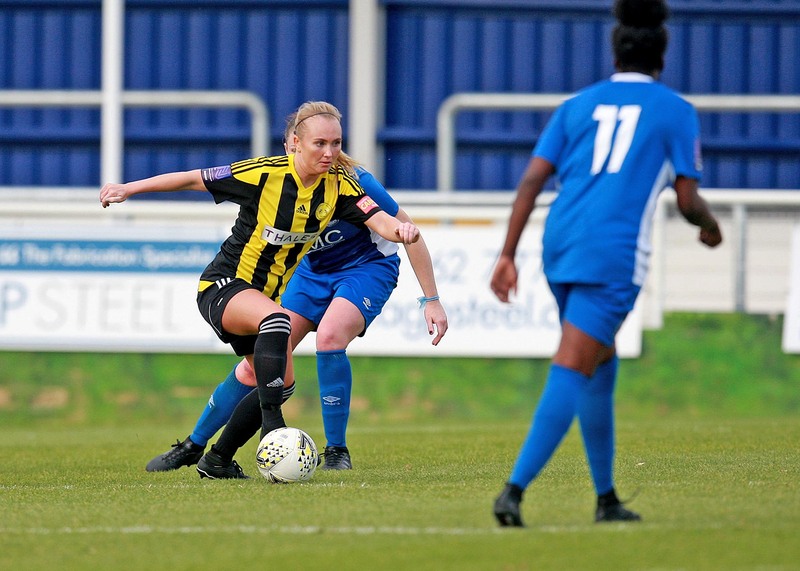 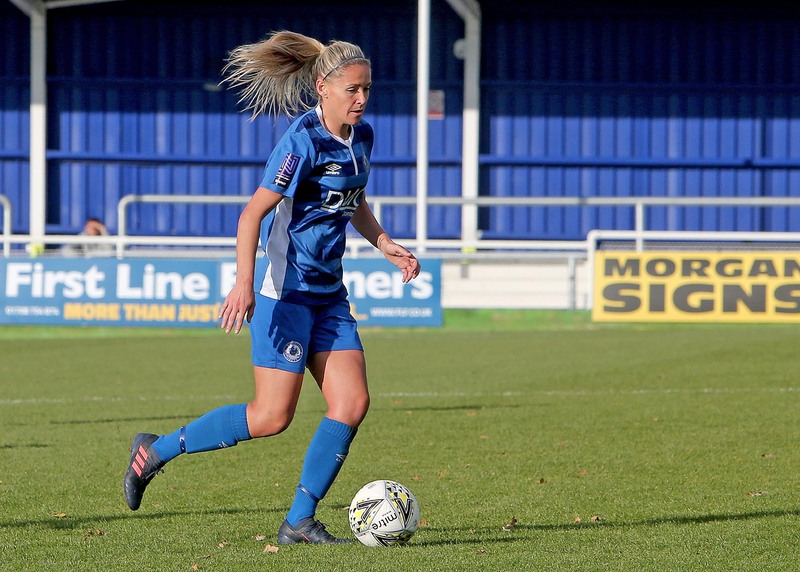 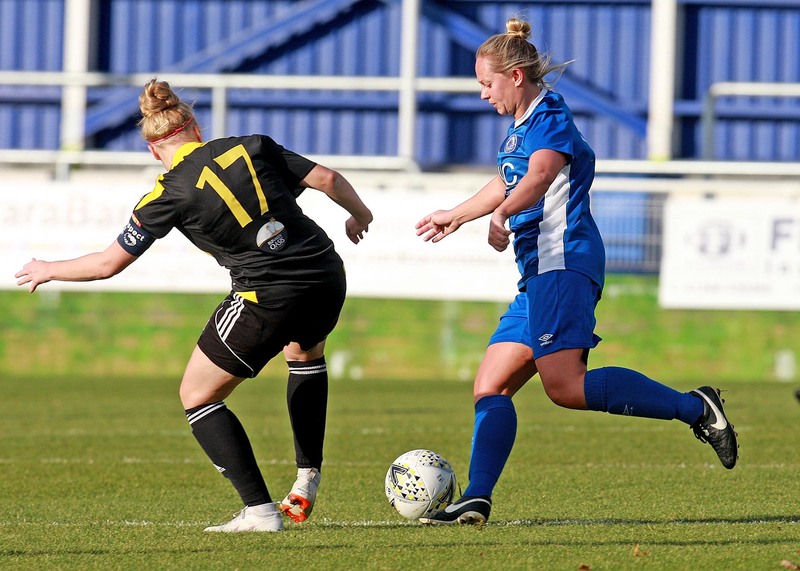 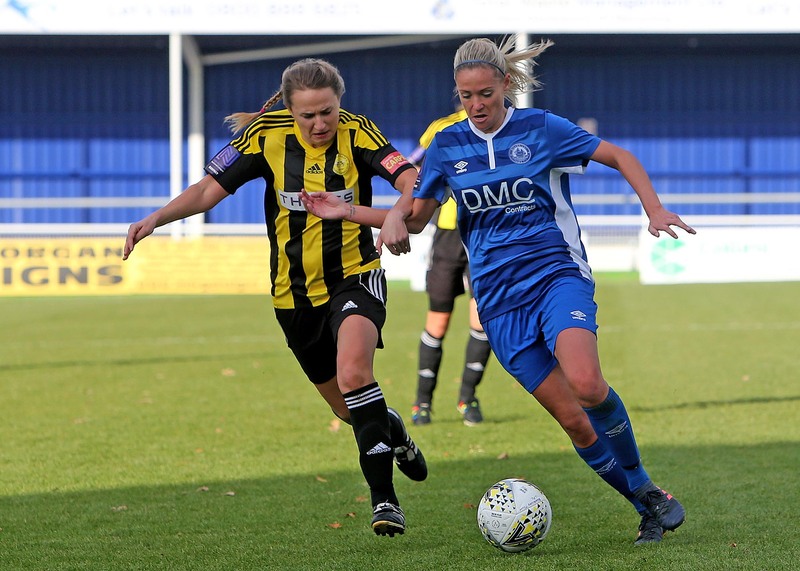 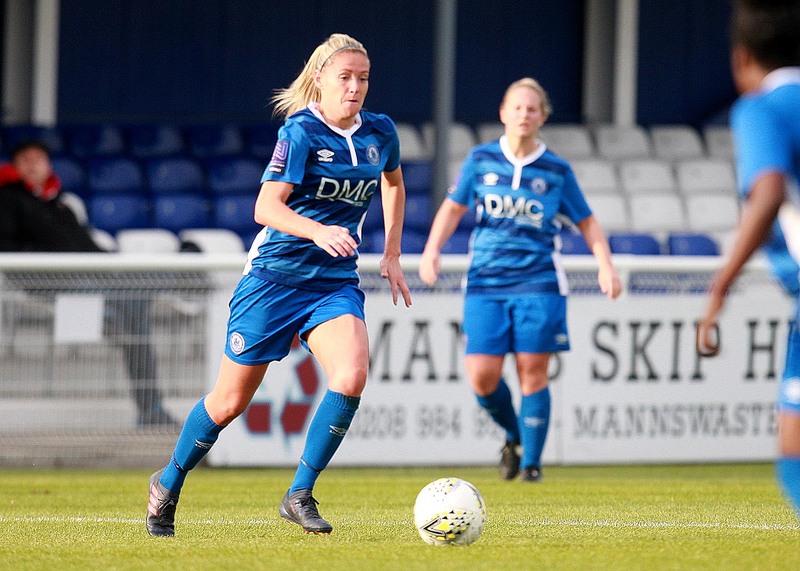 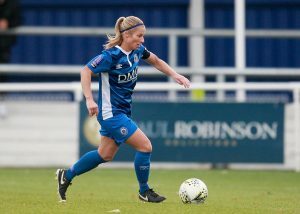 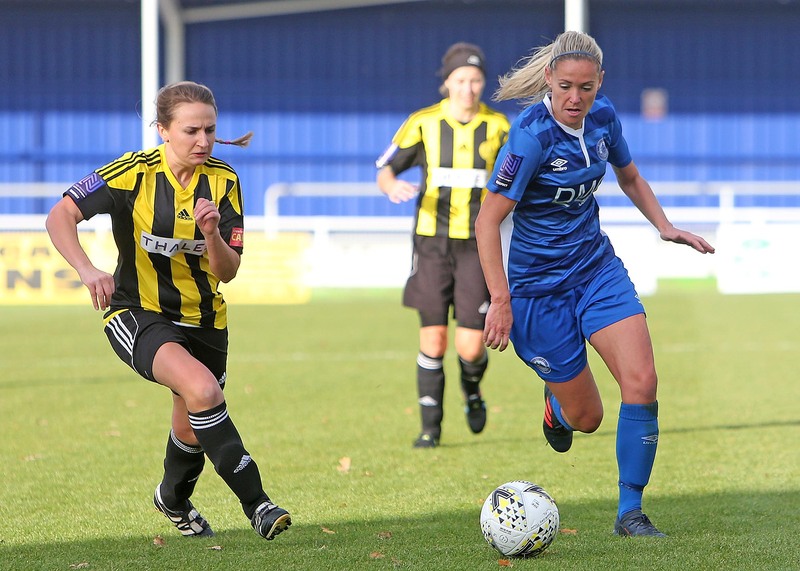 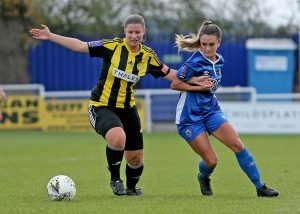 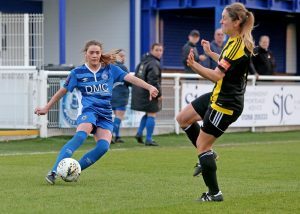 FA Women’s National League South East Division 1. 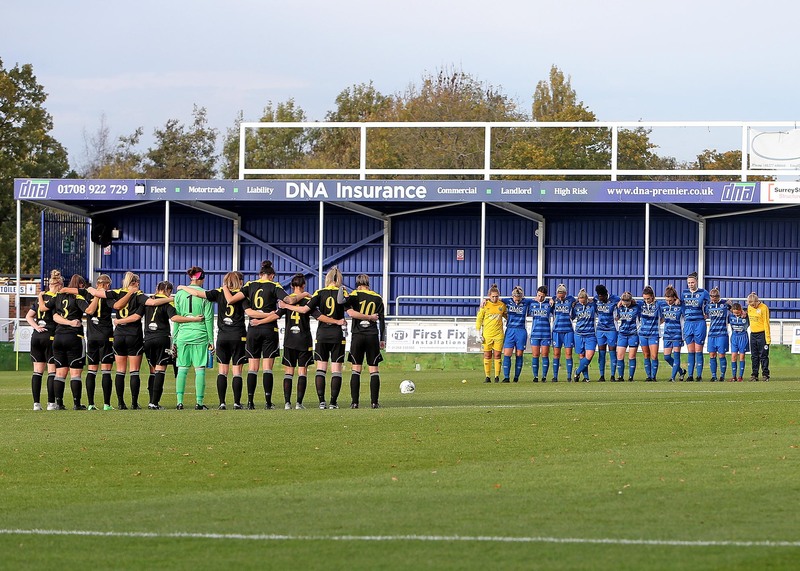 Sunday 4 November 2018. 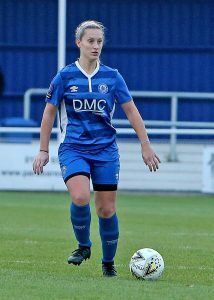 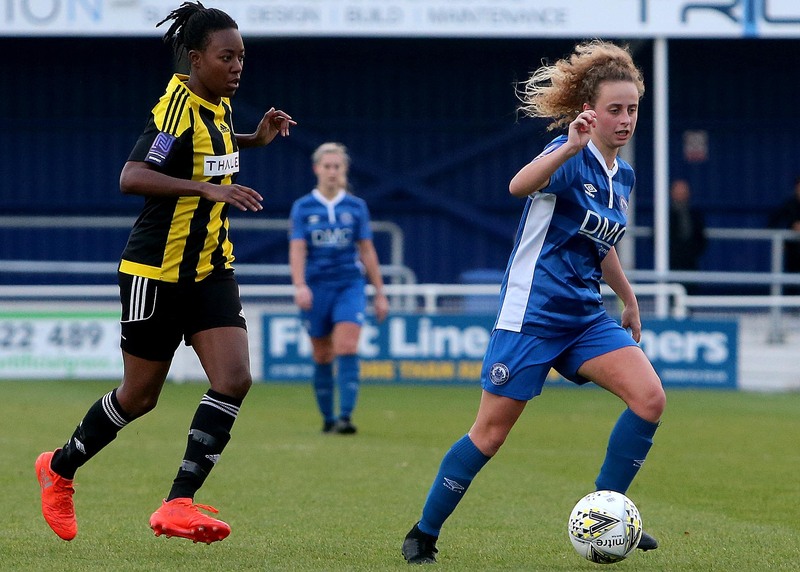 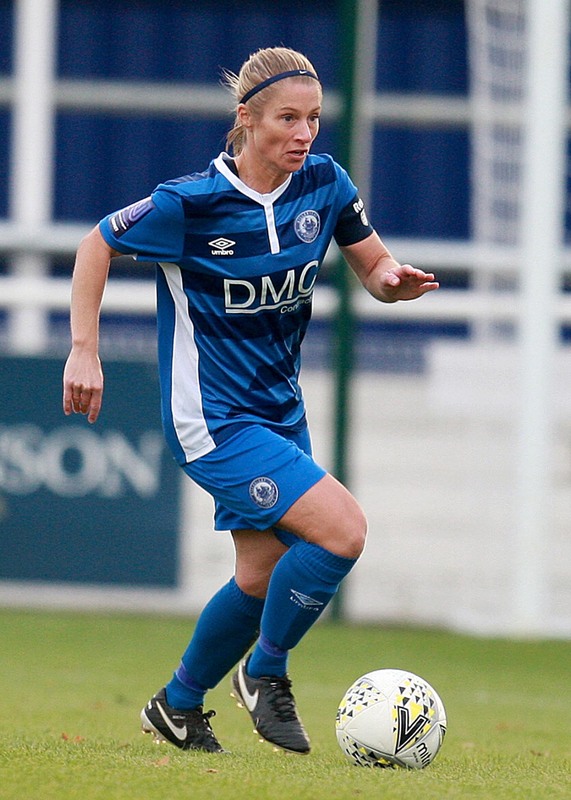 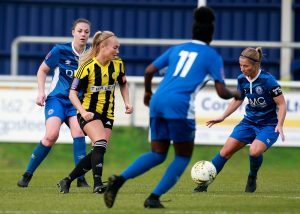 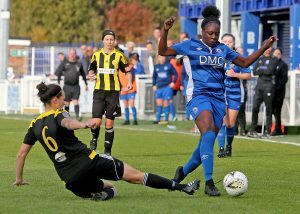 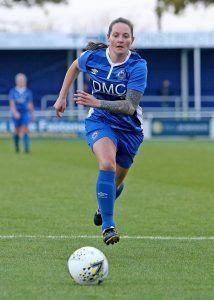 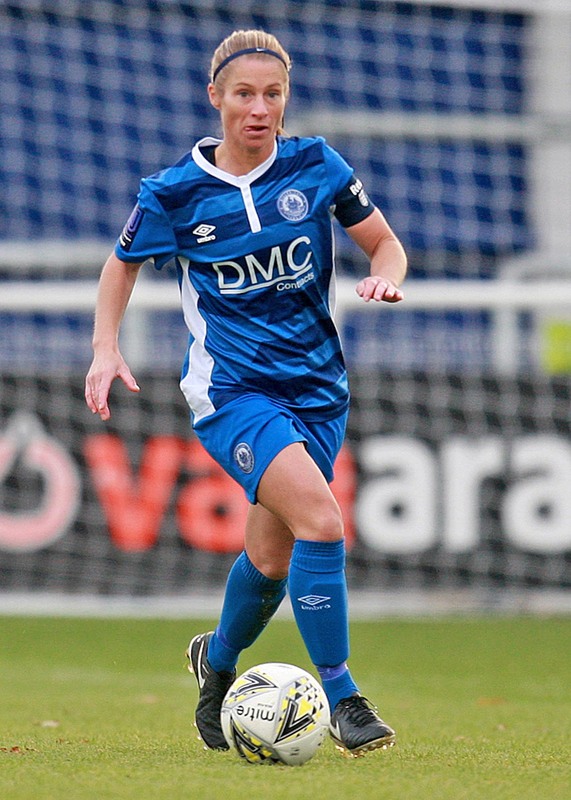 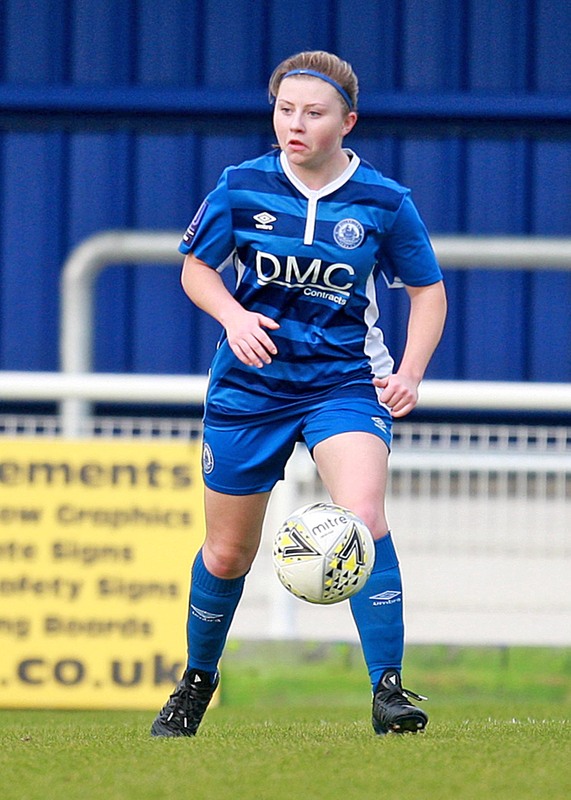 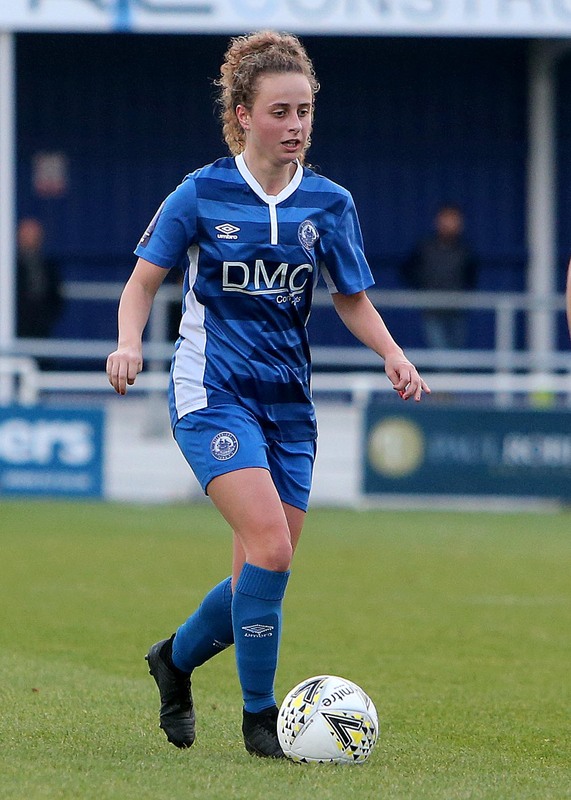 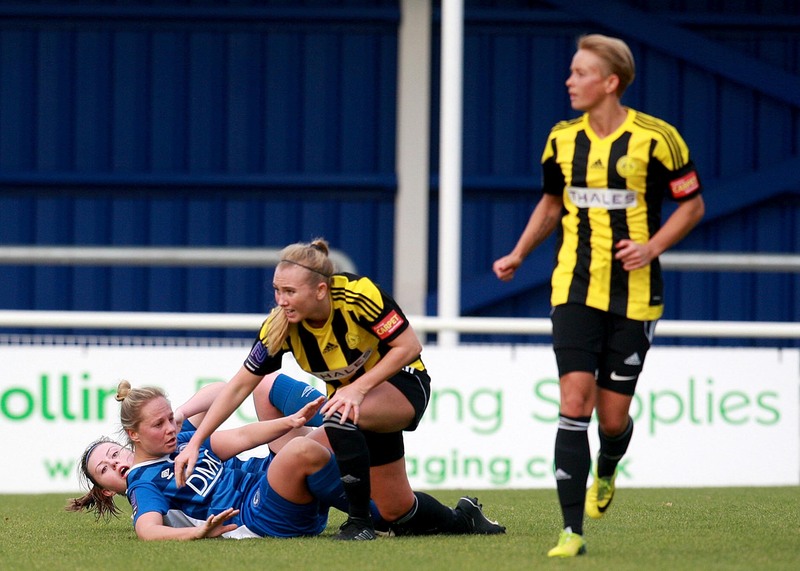 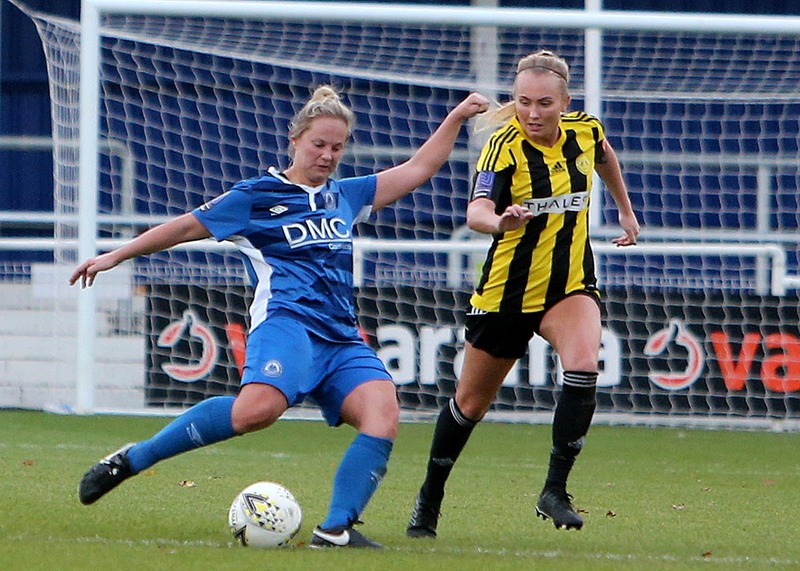 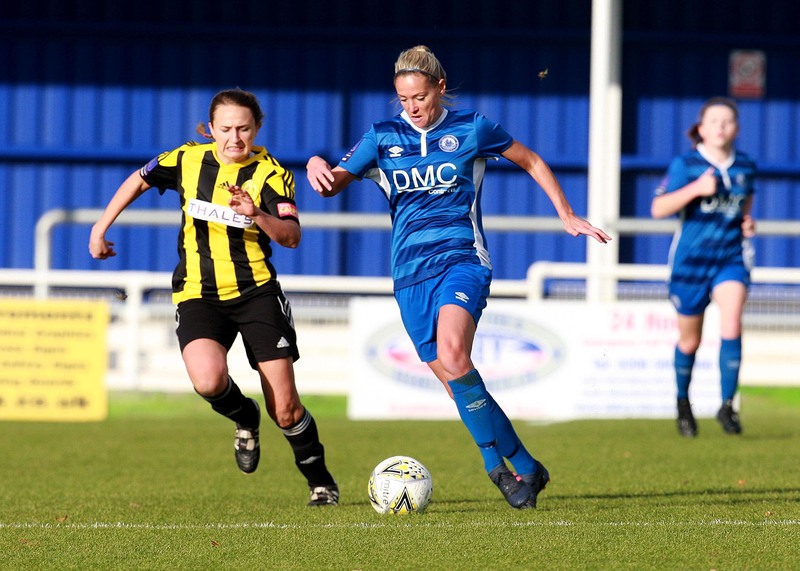 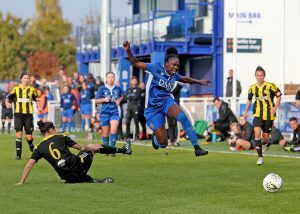 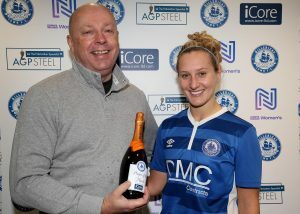 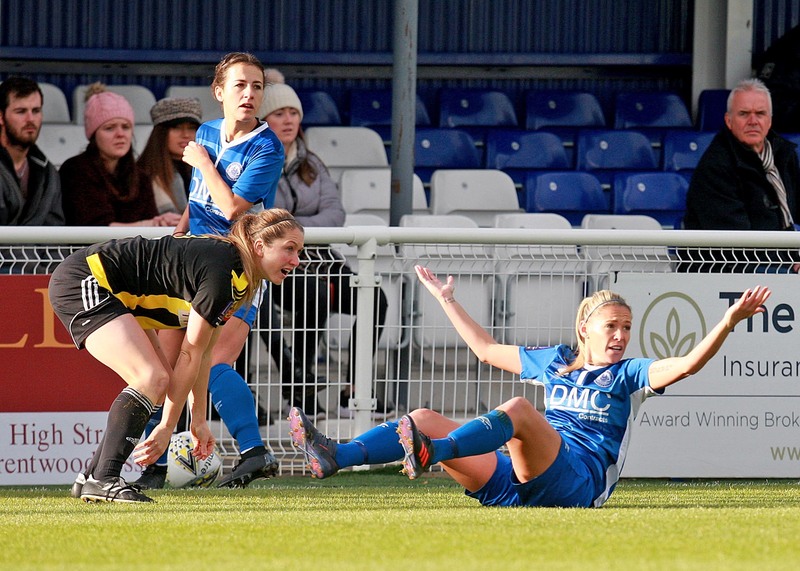 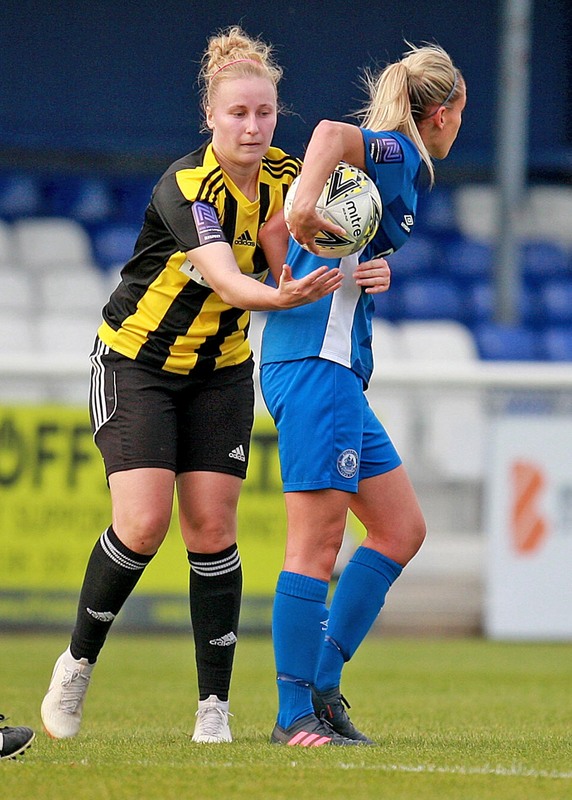 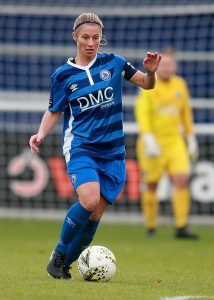 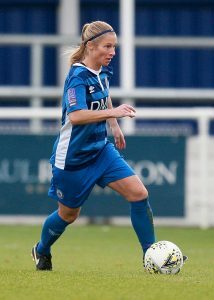 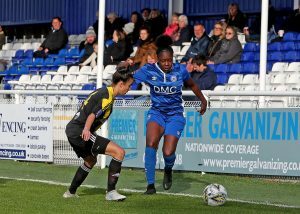 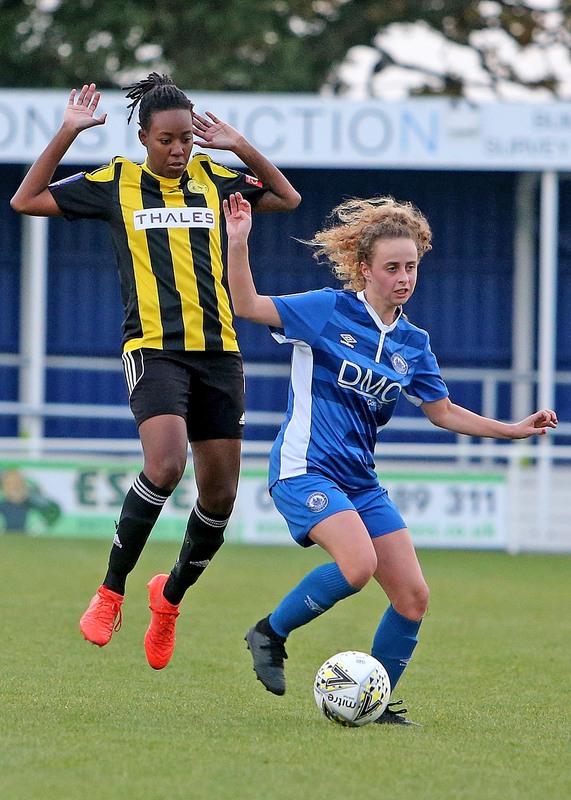 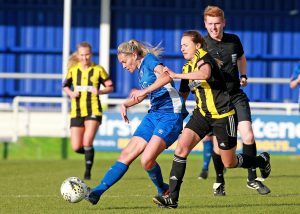 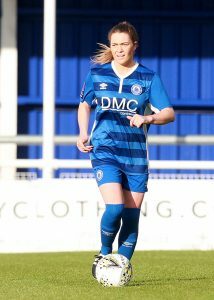 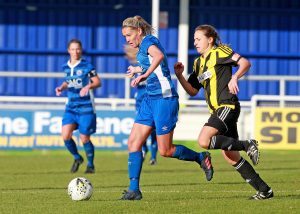 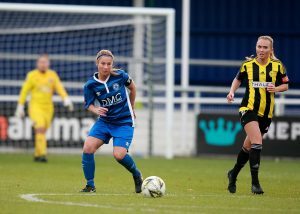 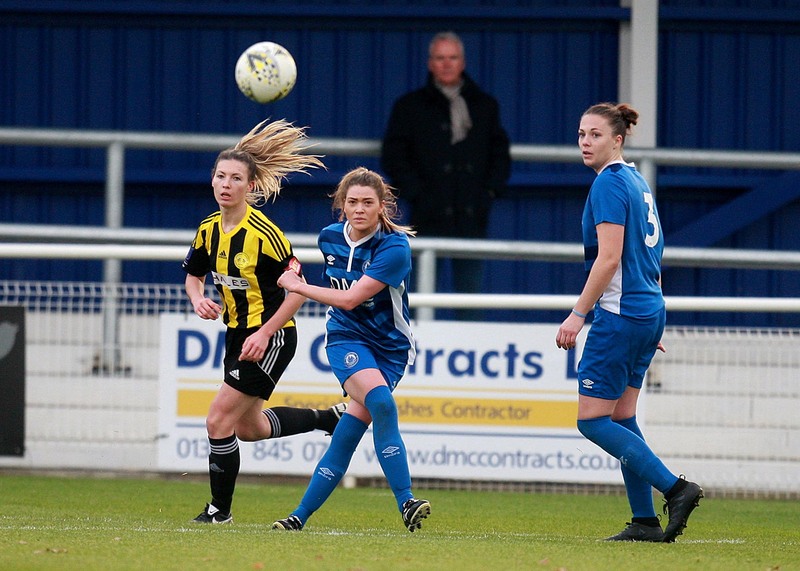 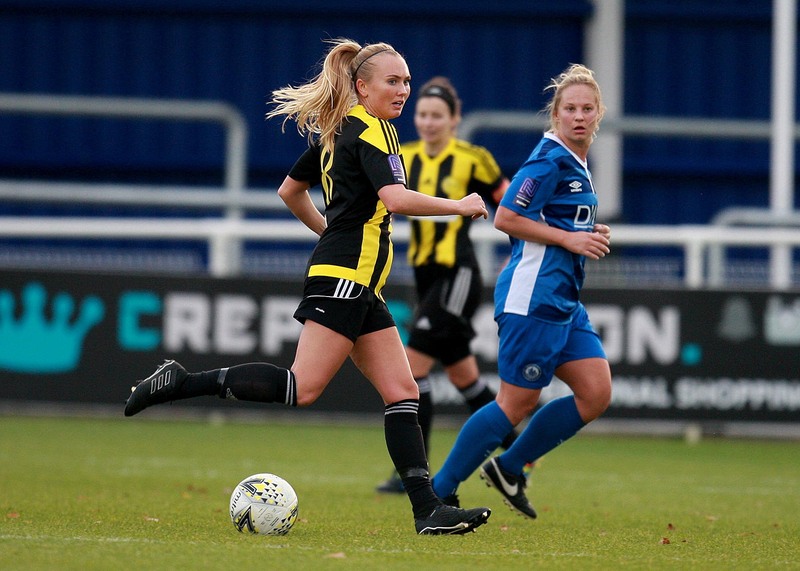 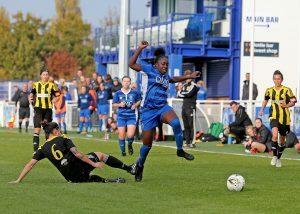 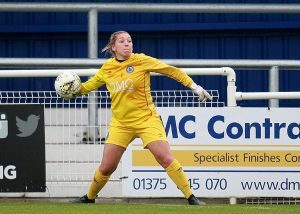 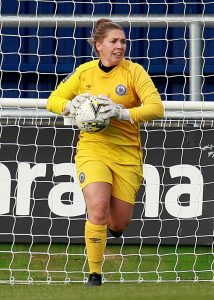 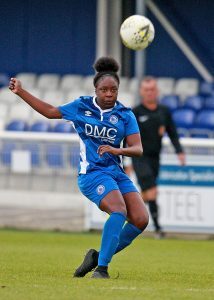 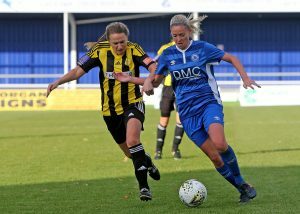 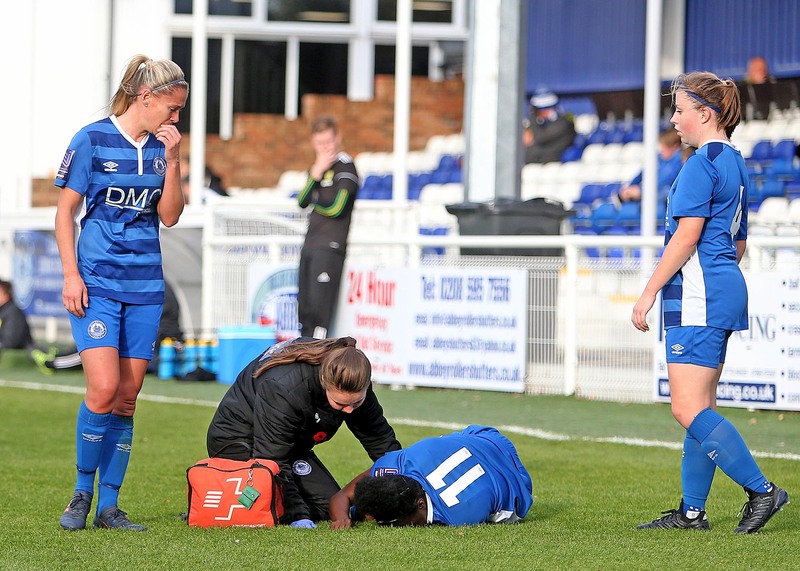 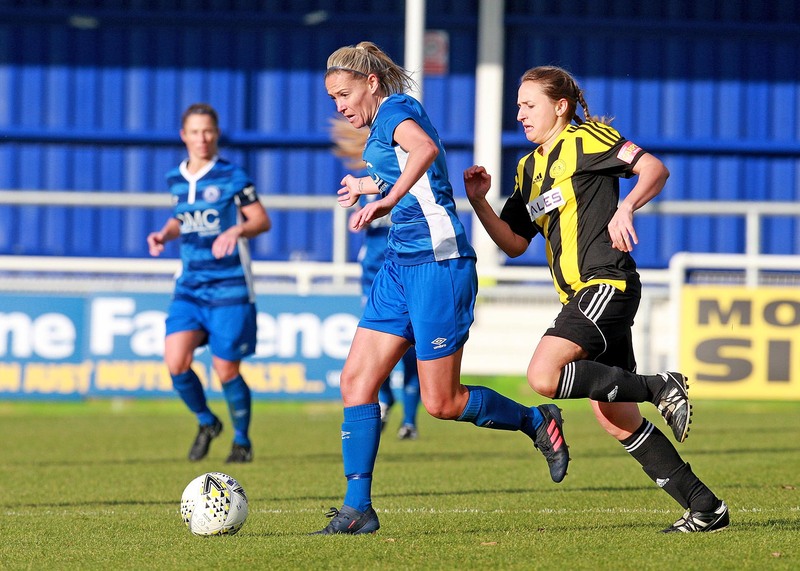 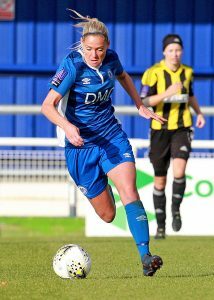 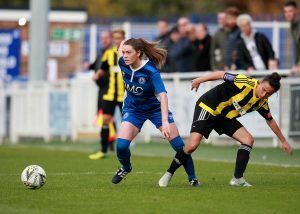 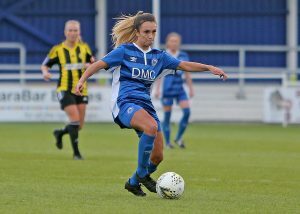 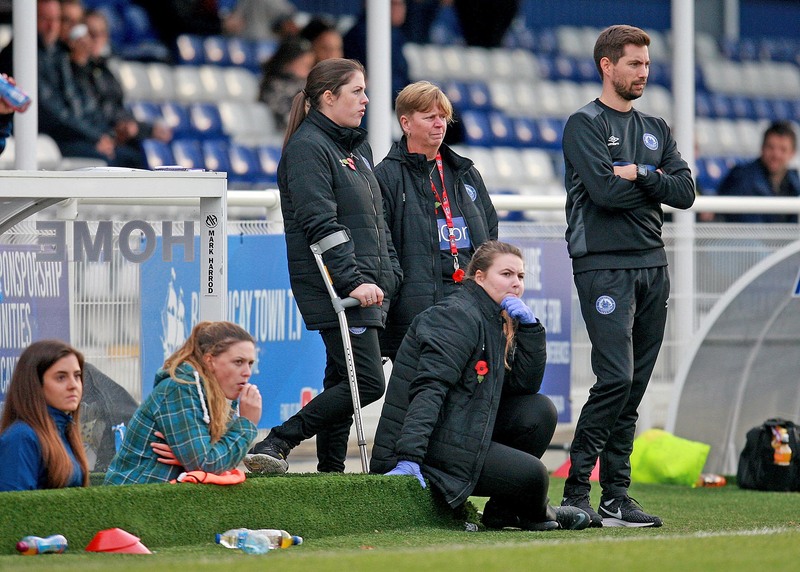 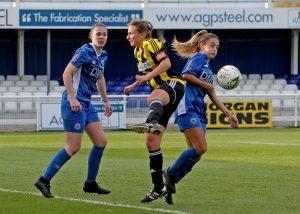 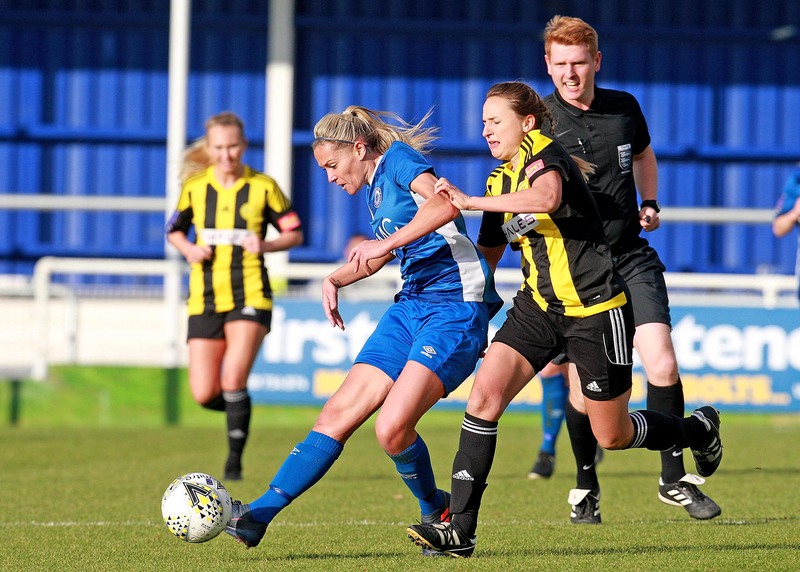 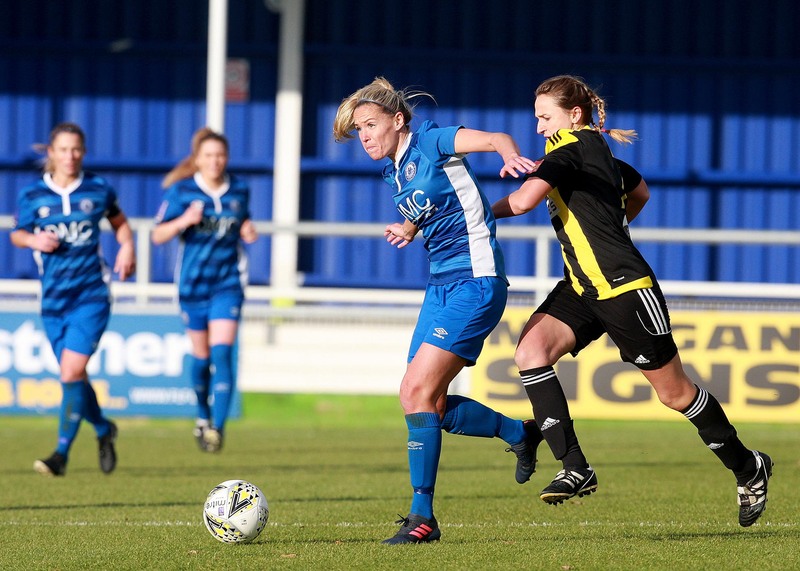 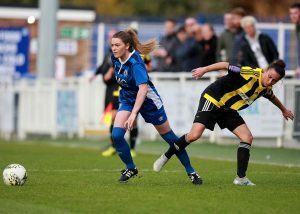 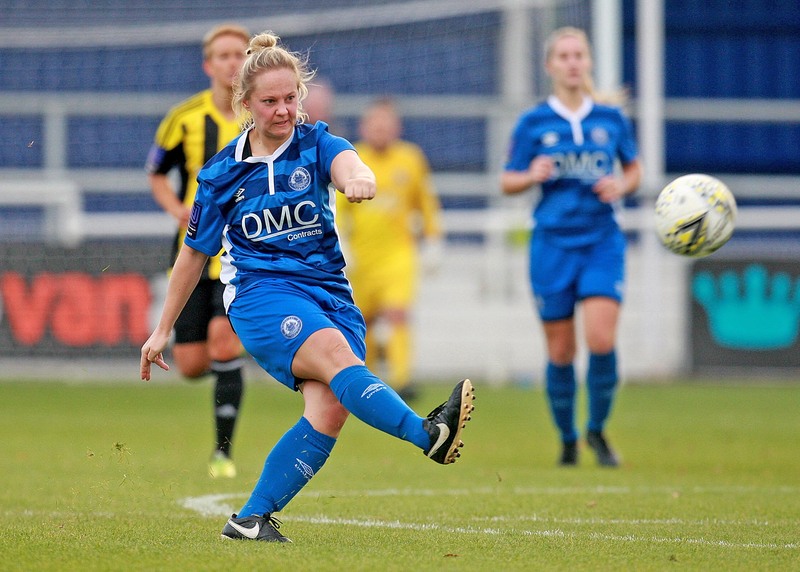 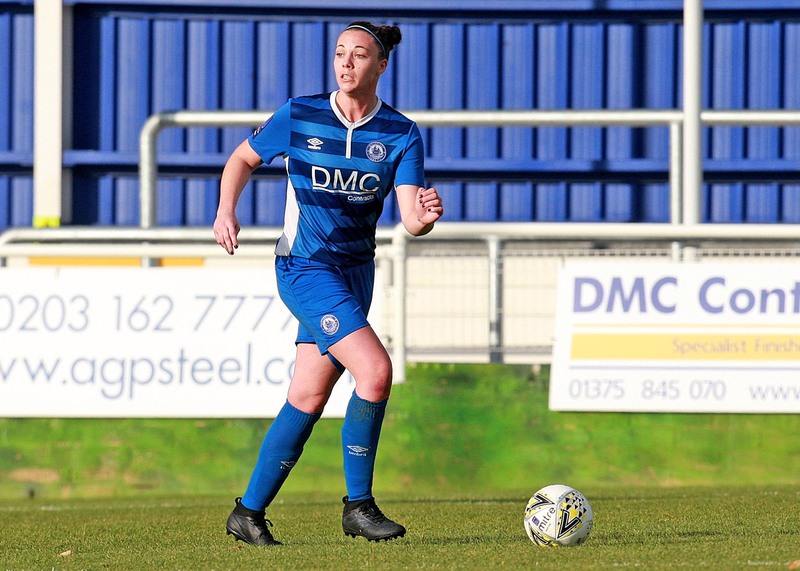 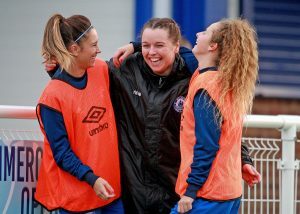 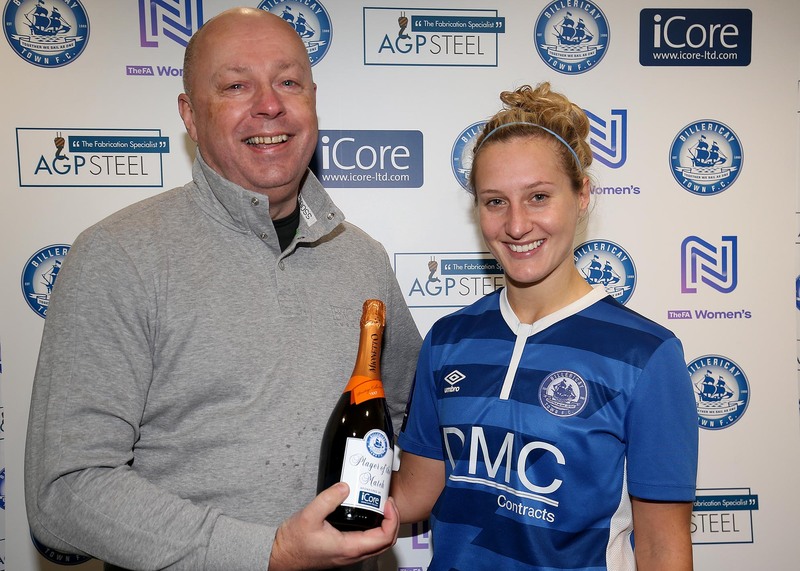 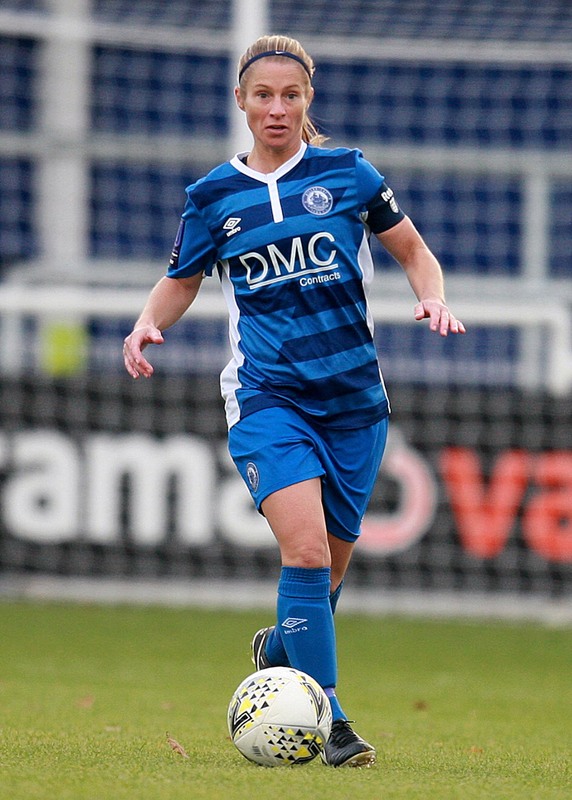 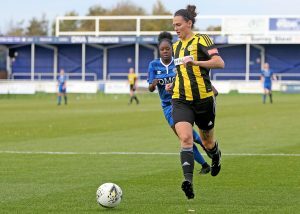 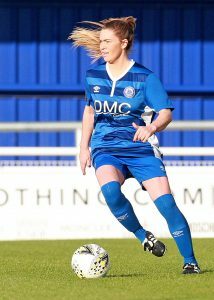 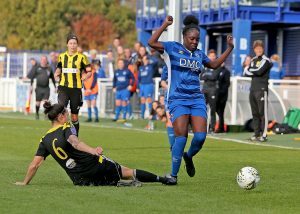 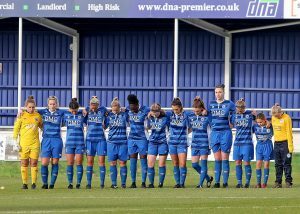 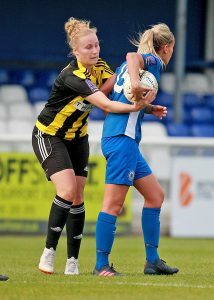 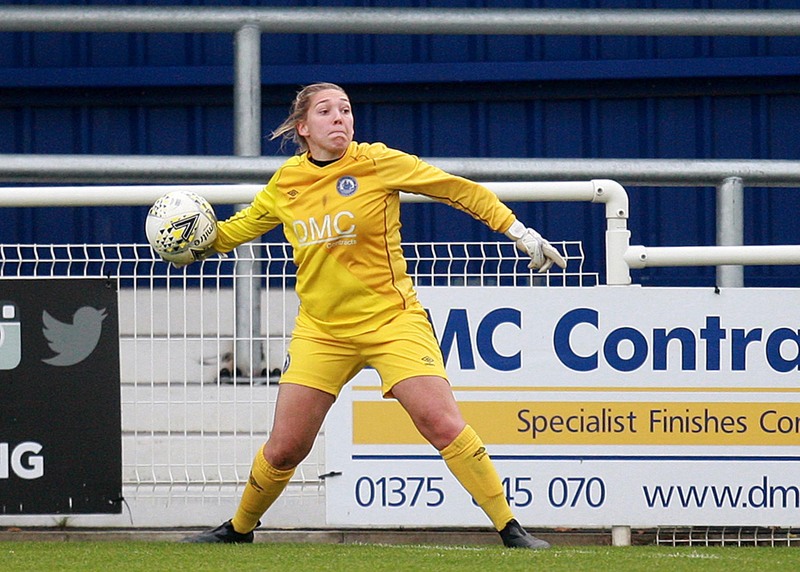 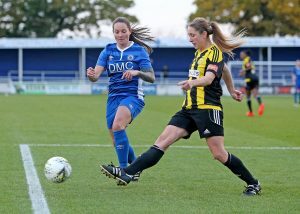 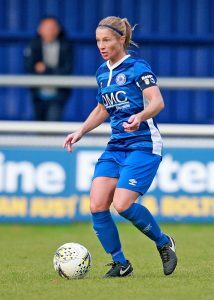 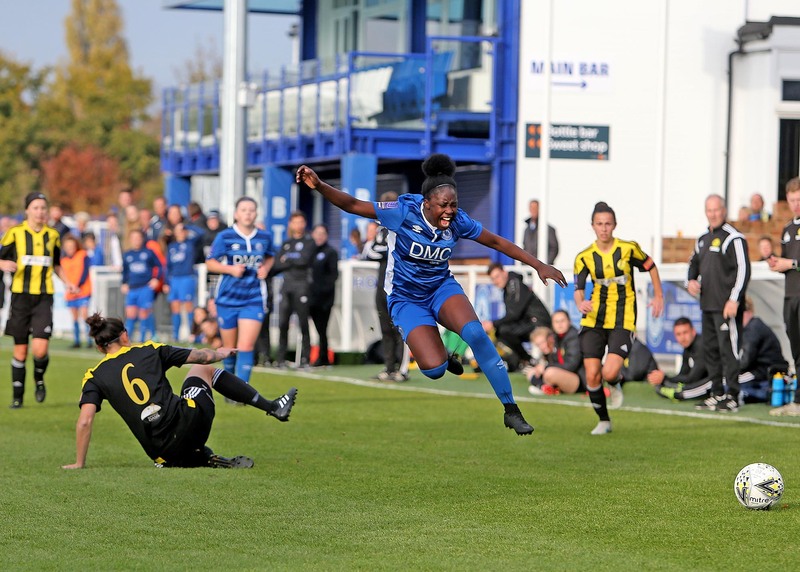 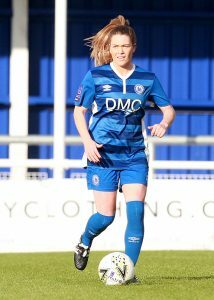 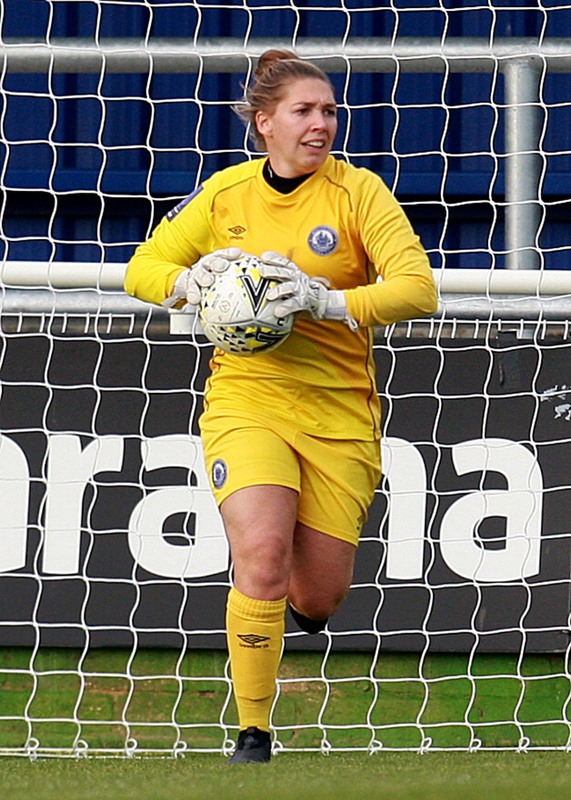 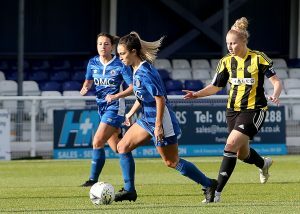 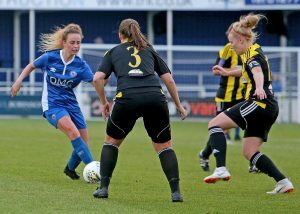 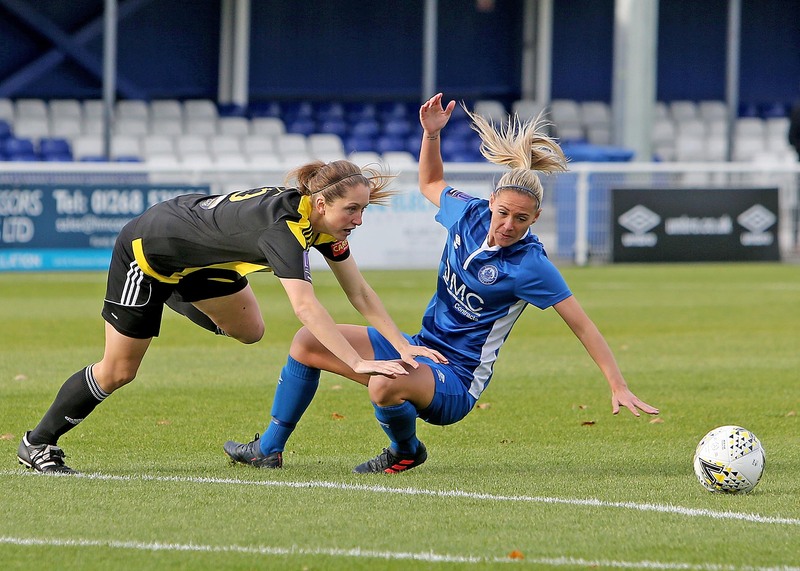 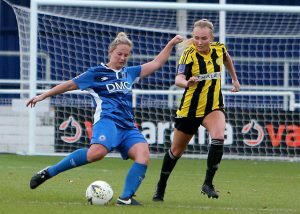 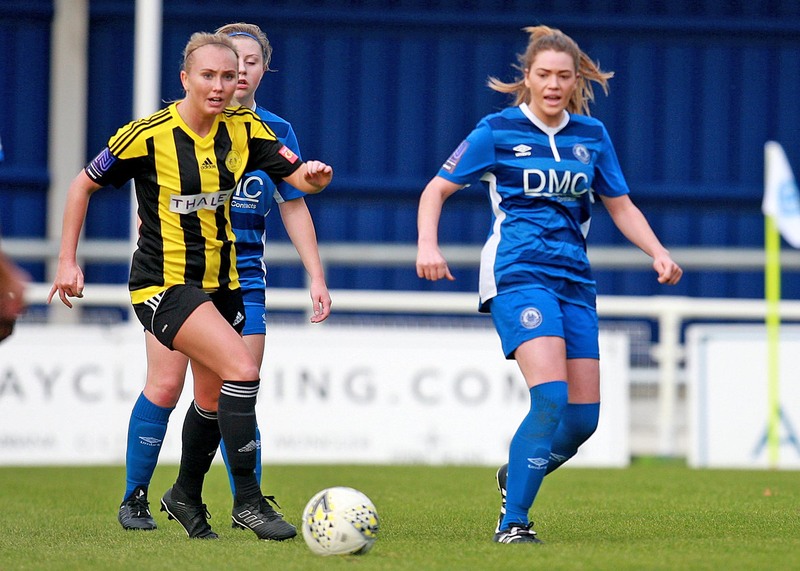 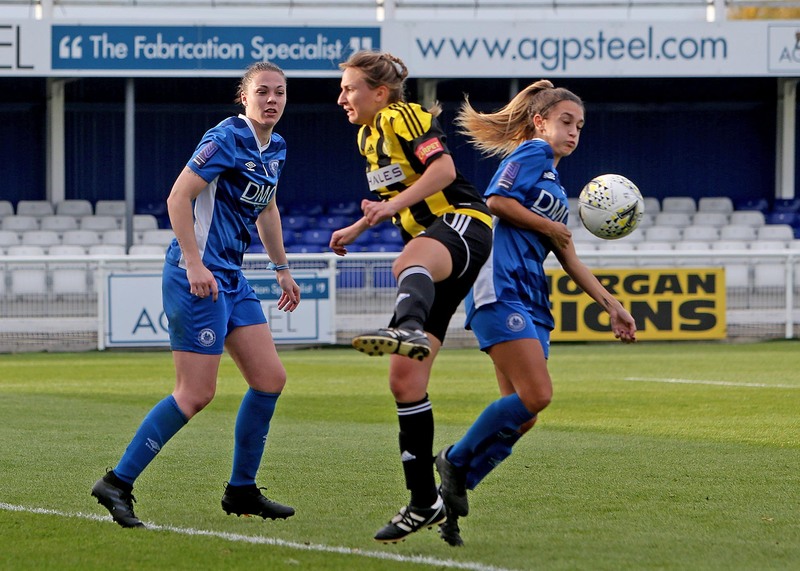 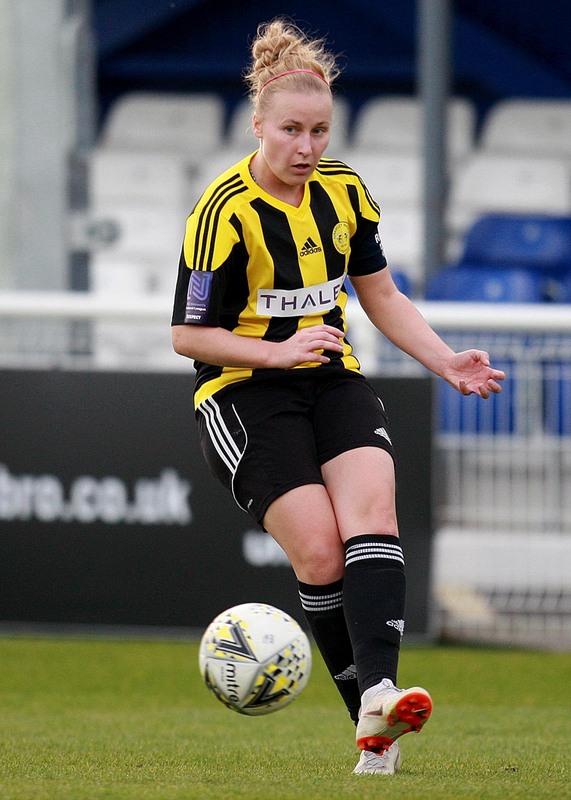 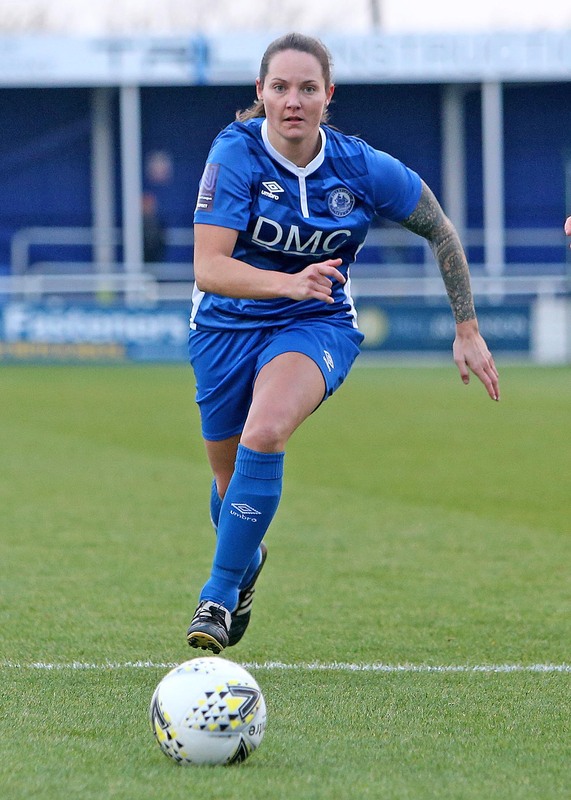 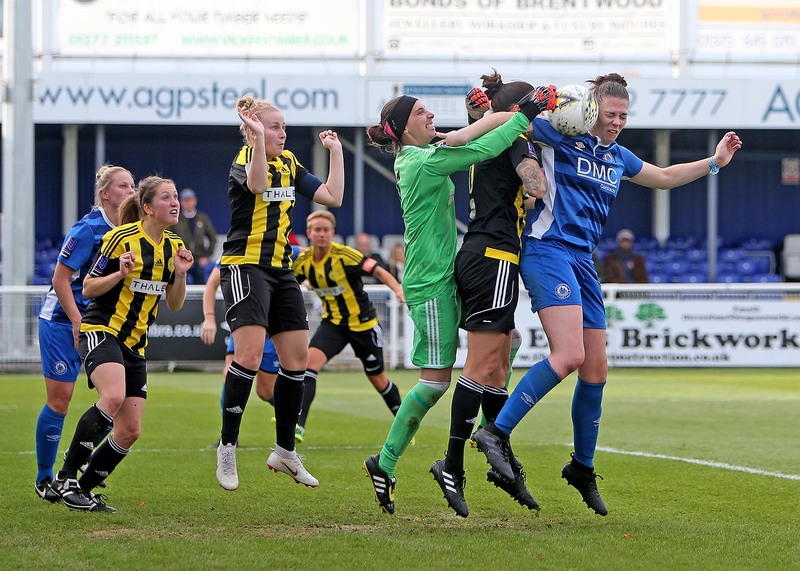 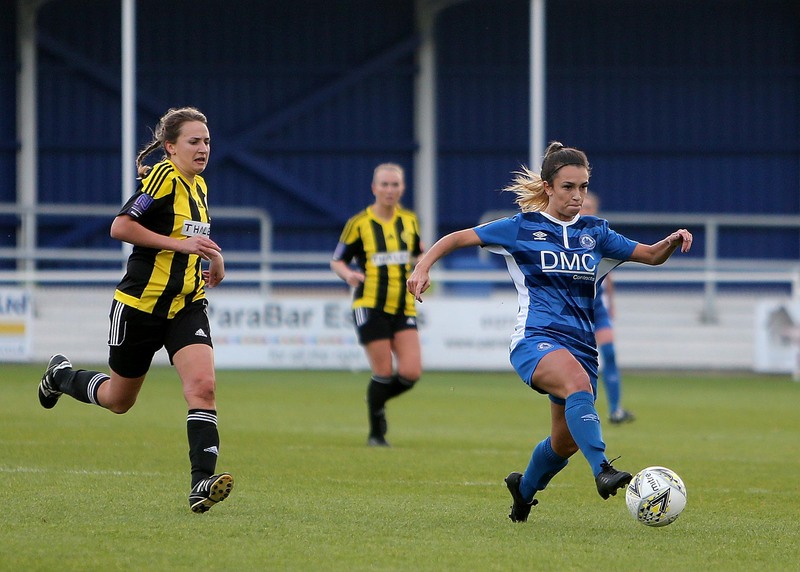 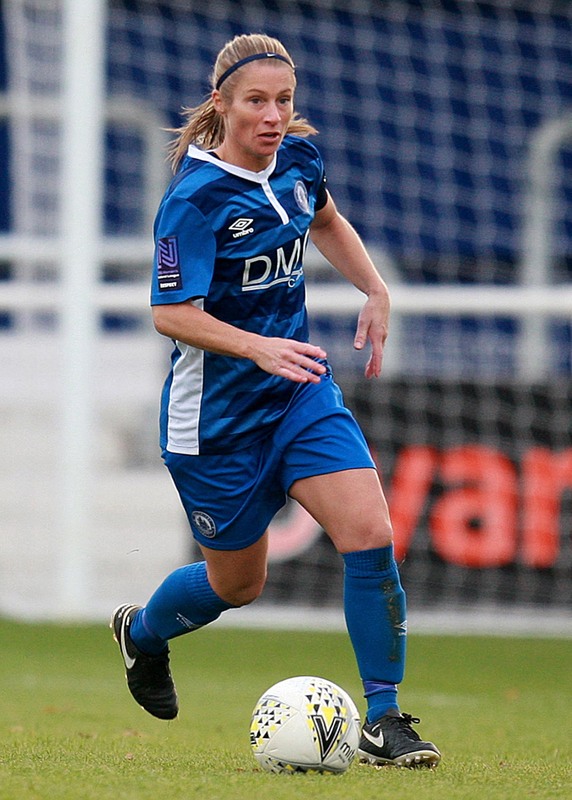 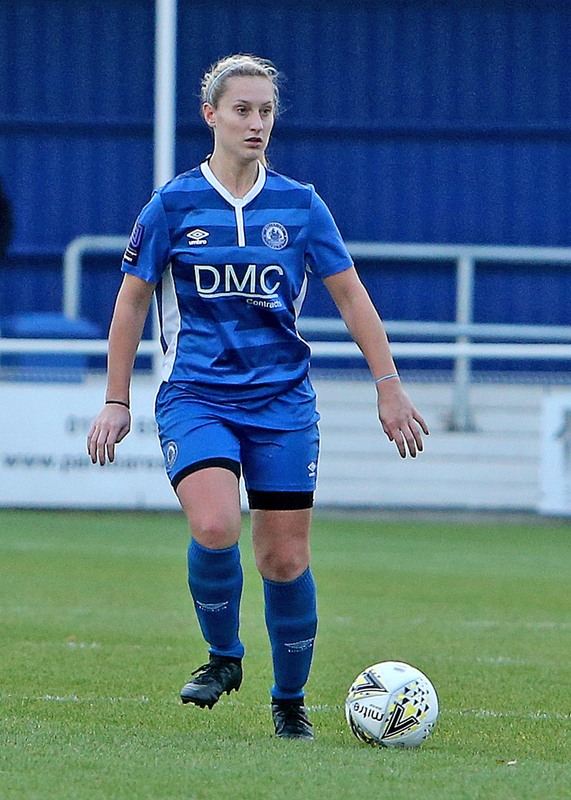 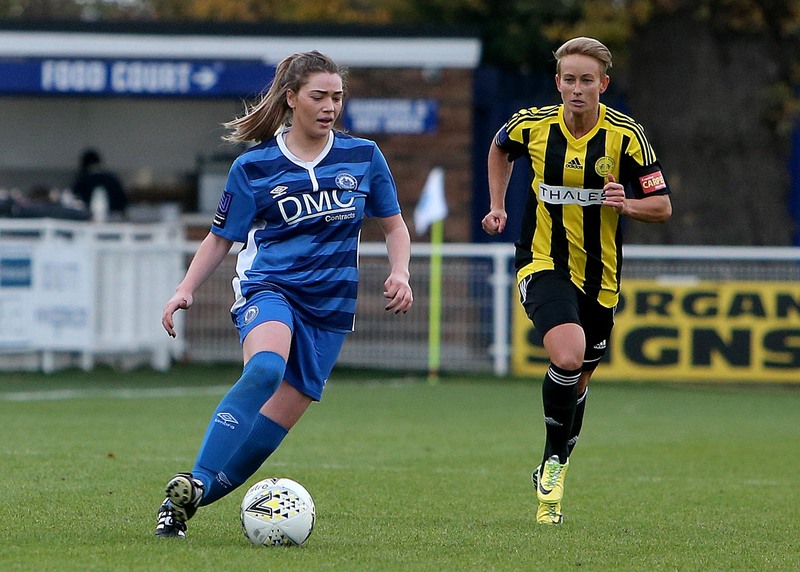 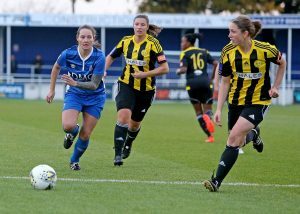 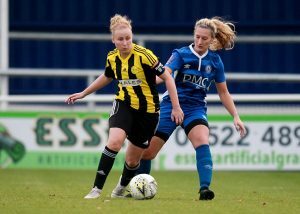 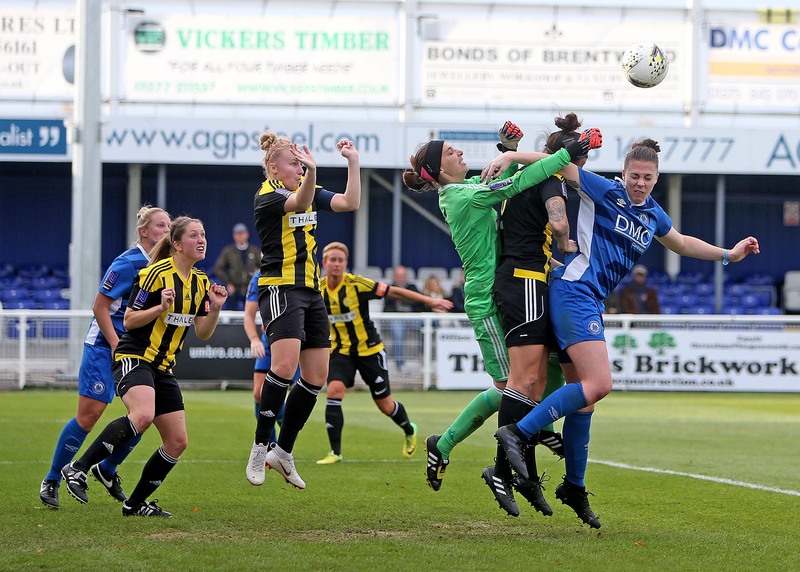 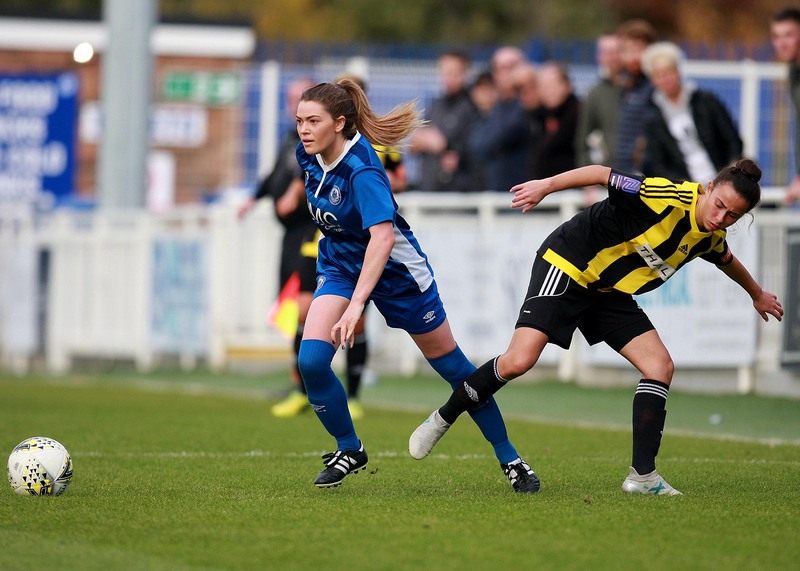 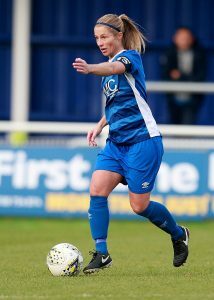 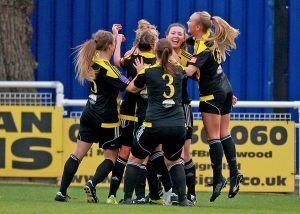 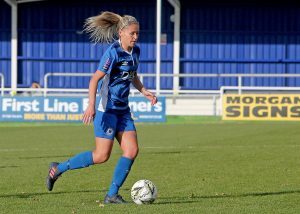 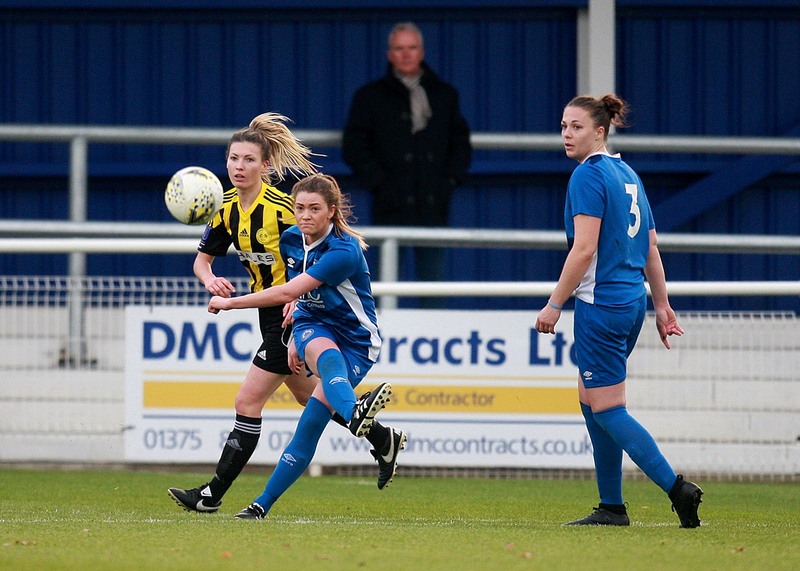 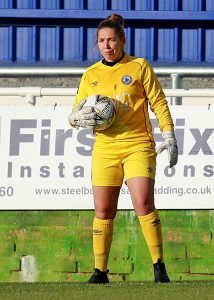 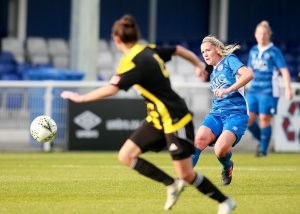 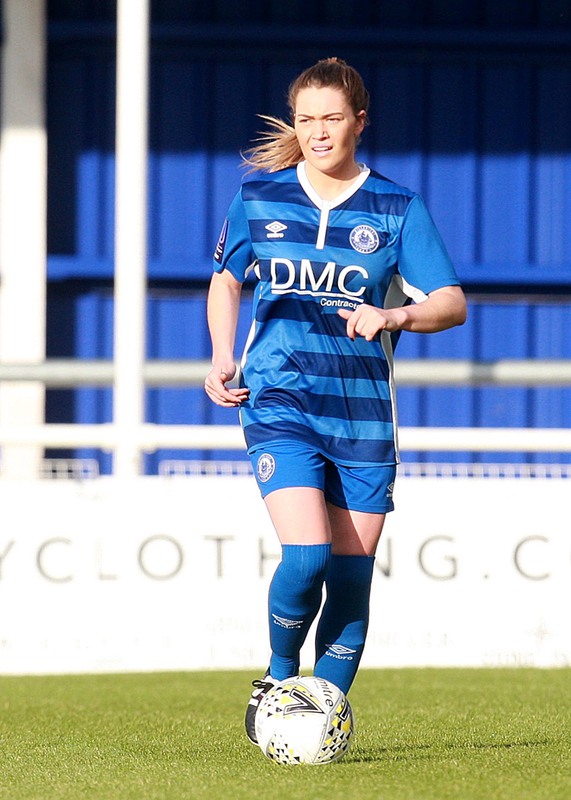 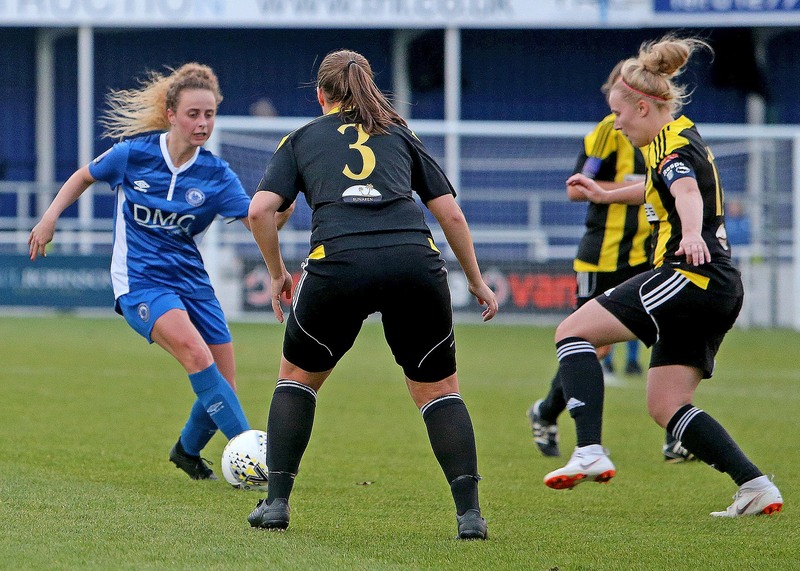 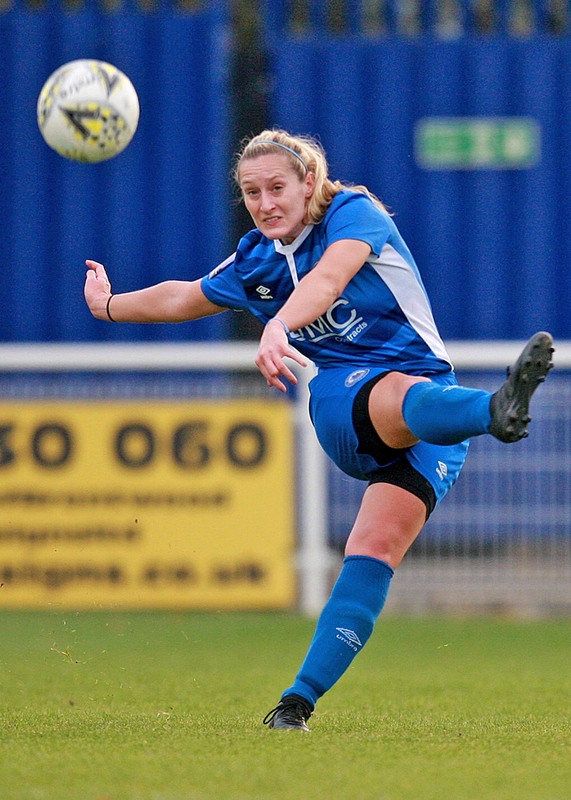 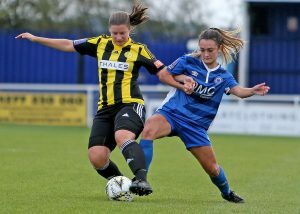 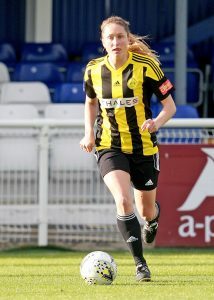 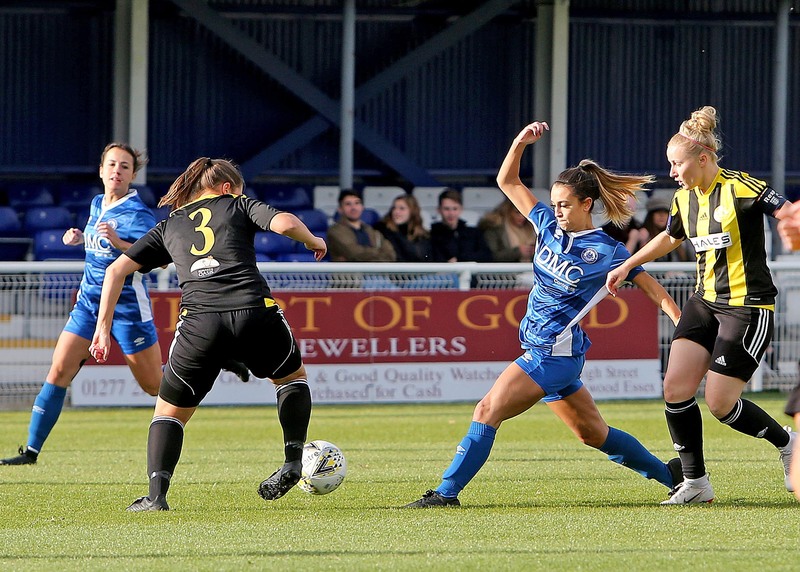 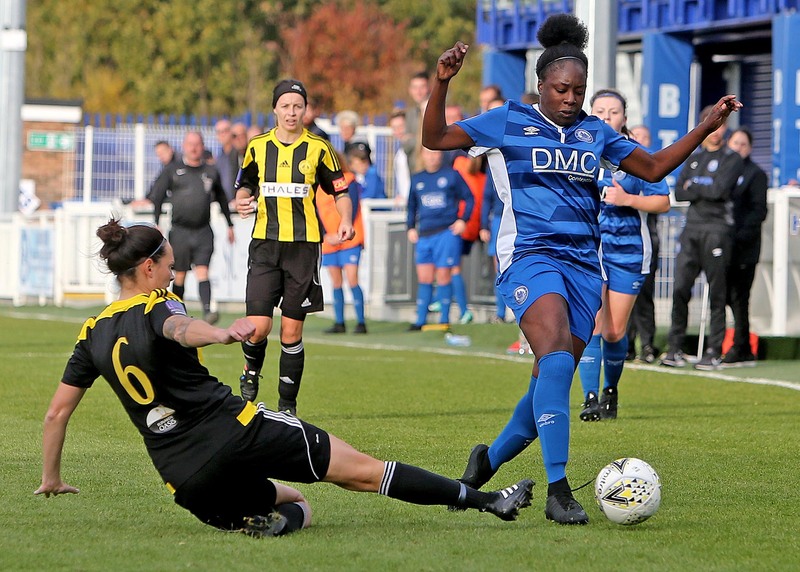 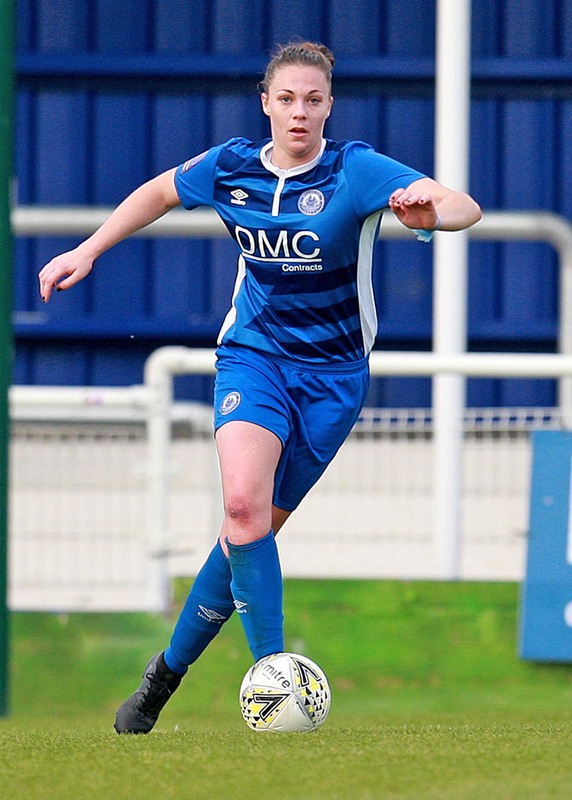 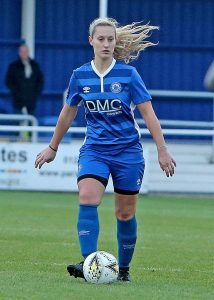 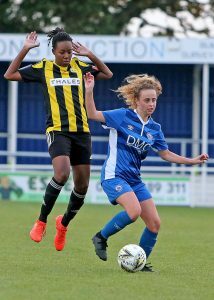 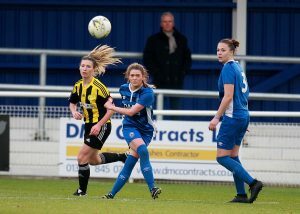 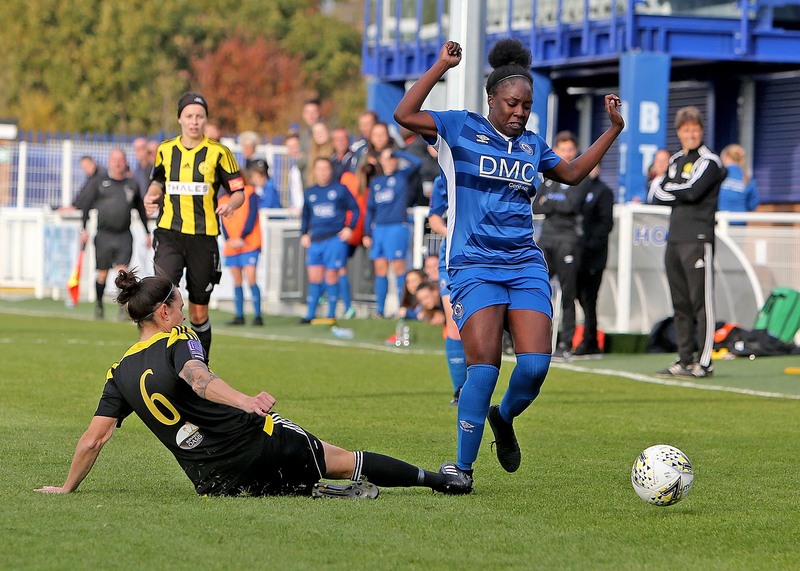 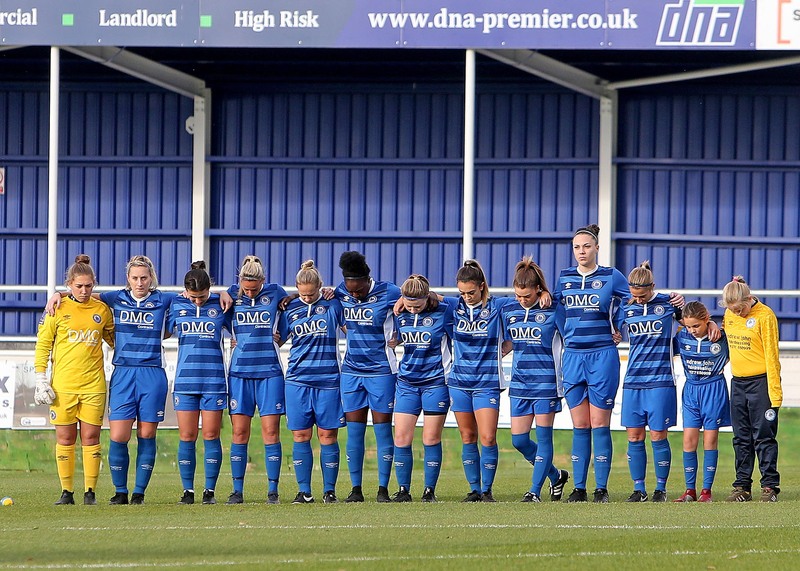 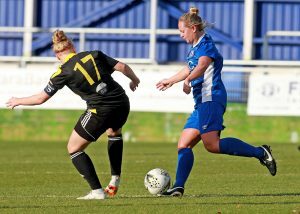 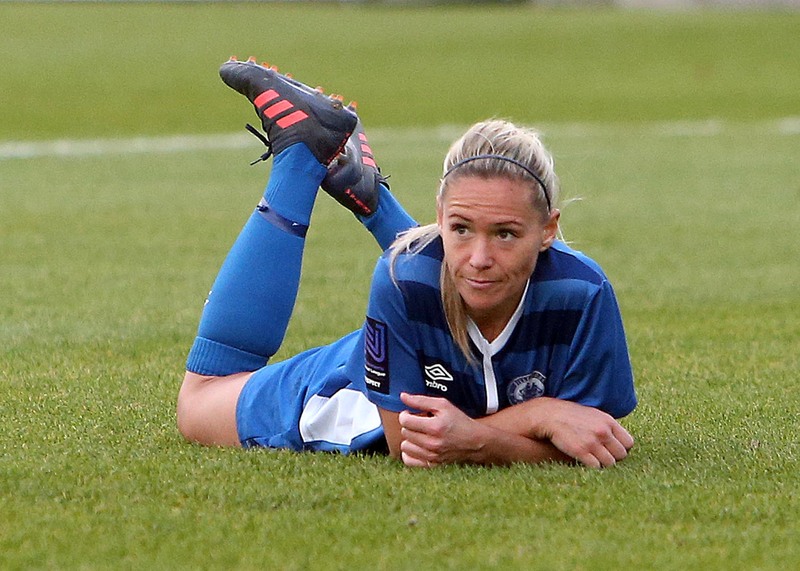 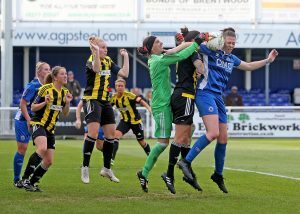 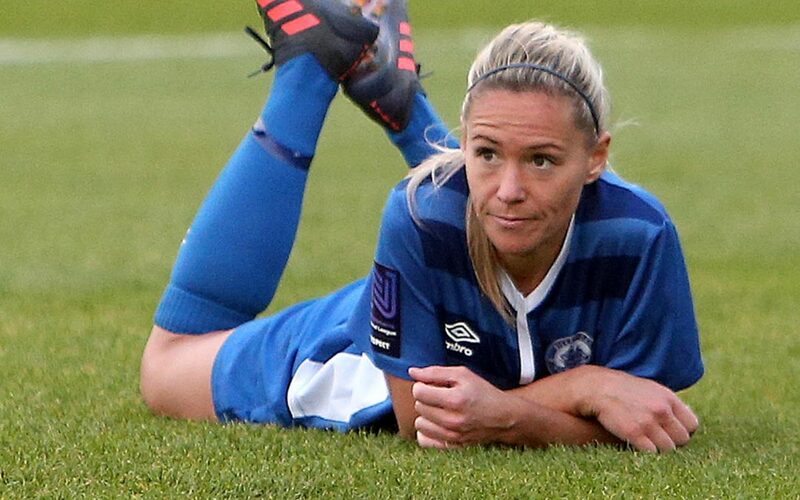 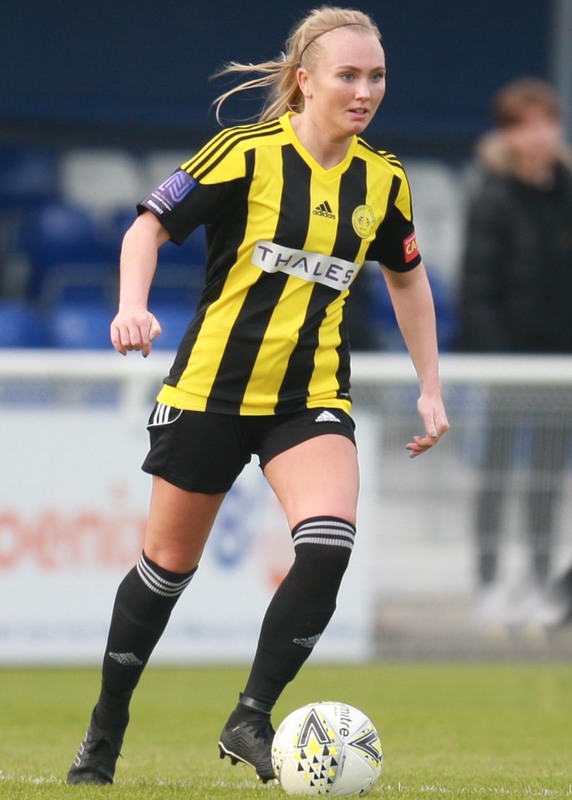 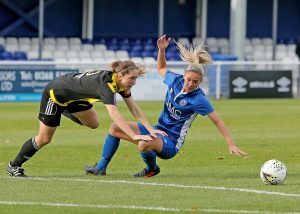 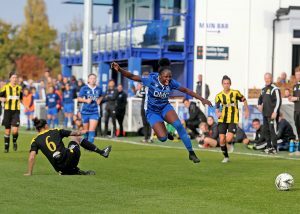 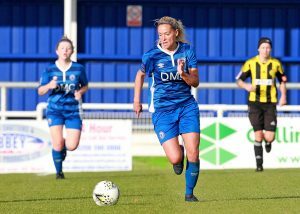 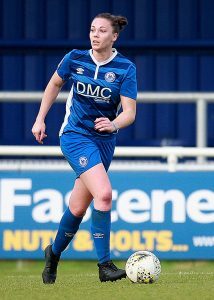 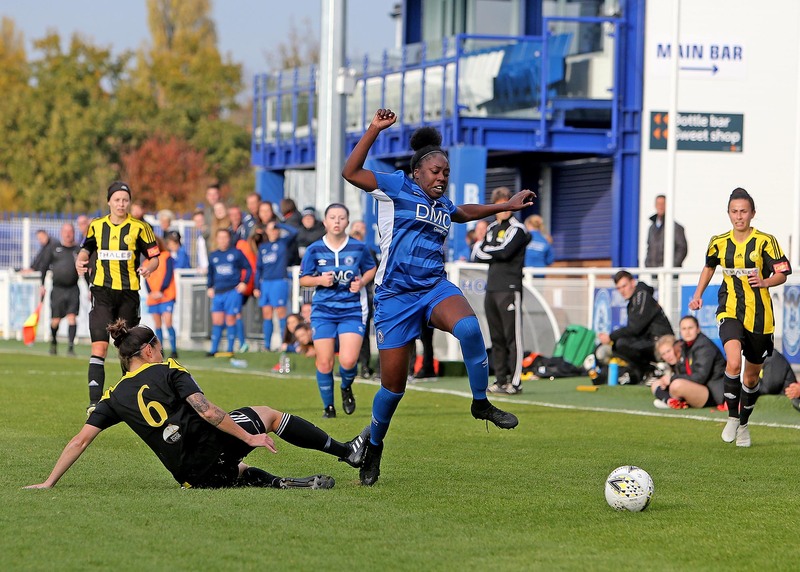 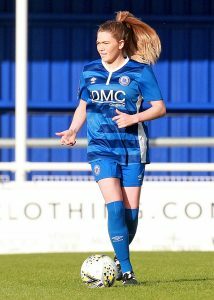 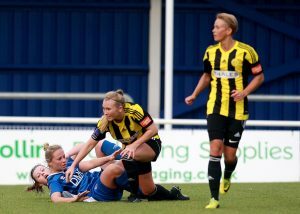 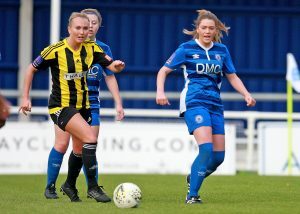 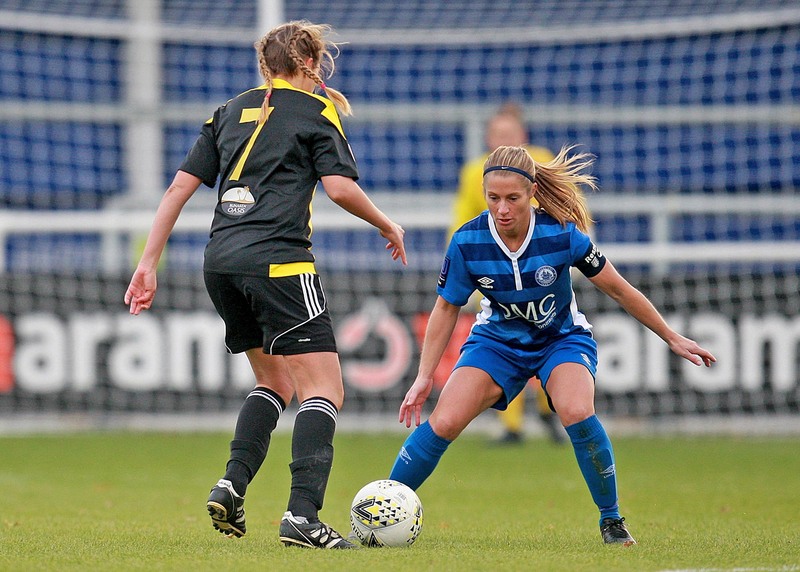 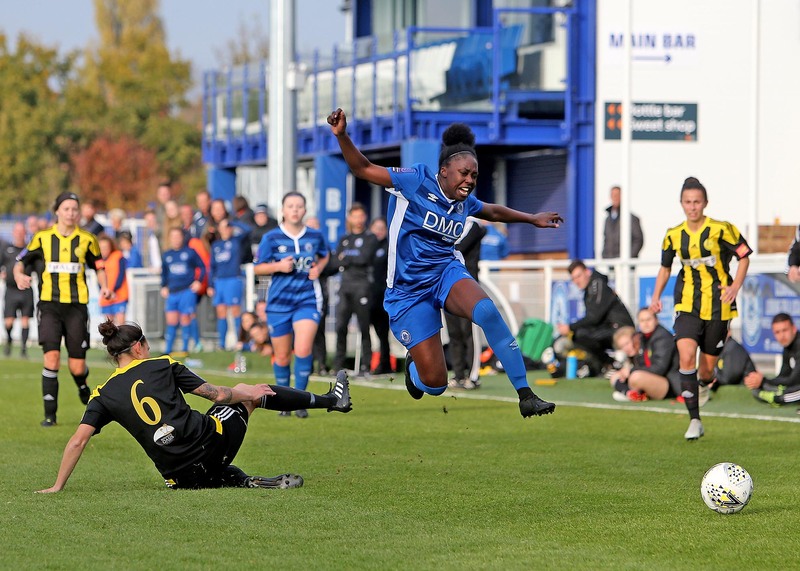 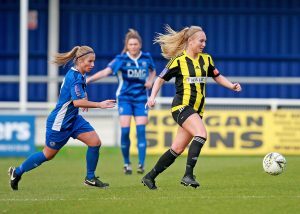 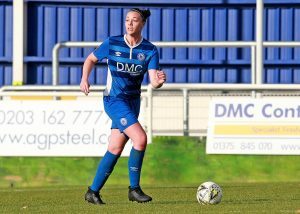 FA Womens Cup First Round. Sunday 11 November 2018, 2:00pm.